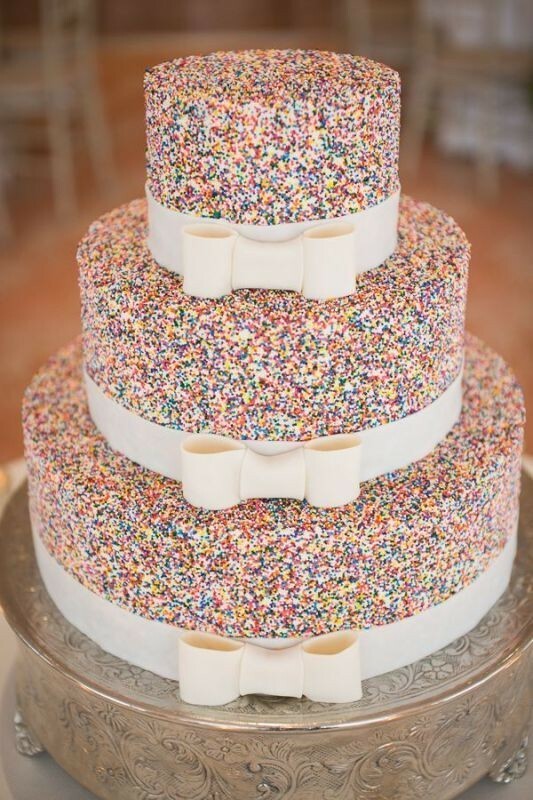 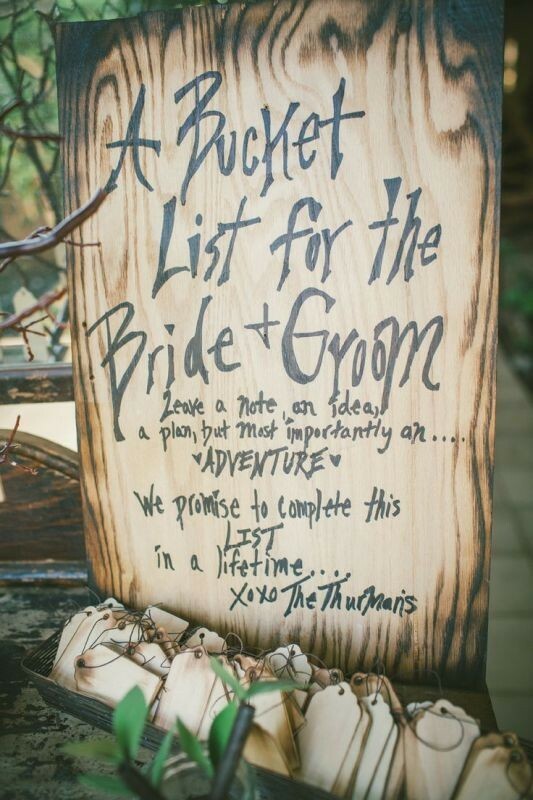 Do you want your big day to be perfect and unique? 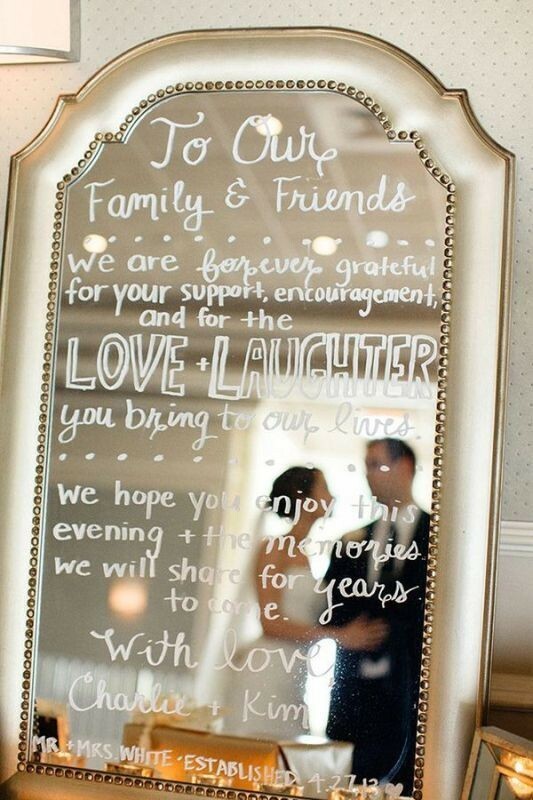 Do you dream of impressing your guests and leaving them completely stunned at your wedding? 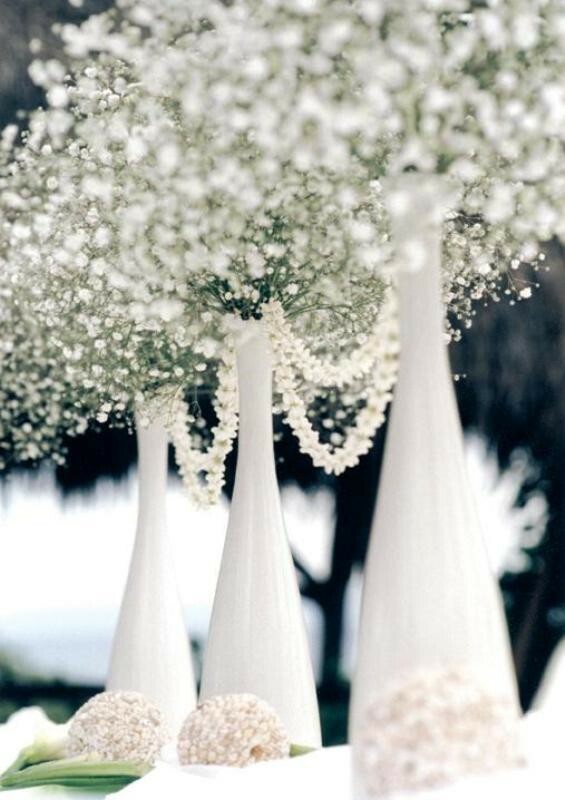 Because your wedding day is very important to you and your partner, you have to plan it carefully and start early to give yourself the chance to change what you do not like. 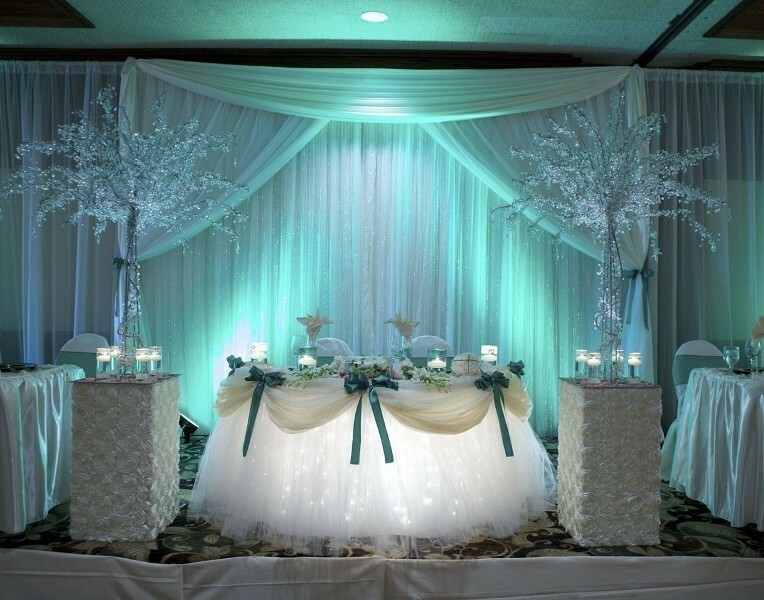 Planning a wedding is not an easy task since it is very tiring and requires wasting a long time and spending a lot of money as well. 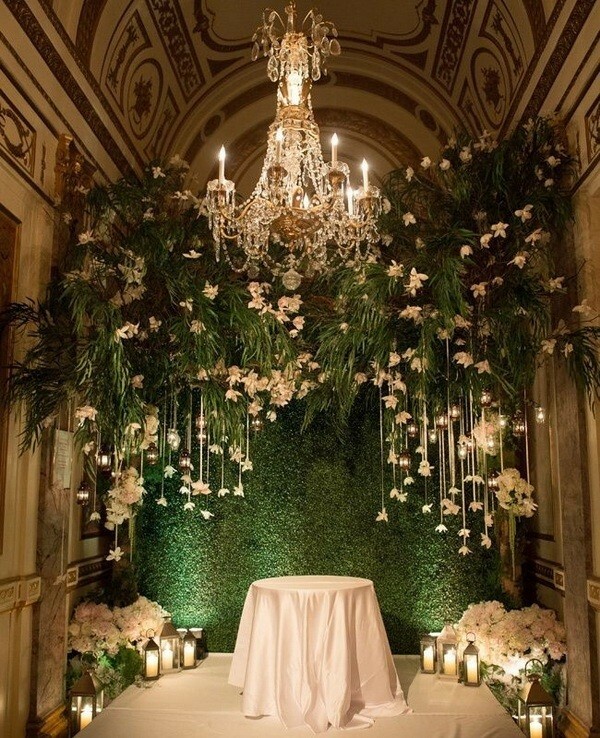 For these reasons, you have to look for creative wedding party ideas that can inspire you, help you save your money, and make your wedding day unique. 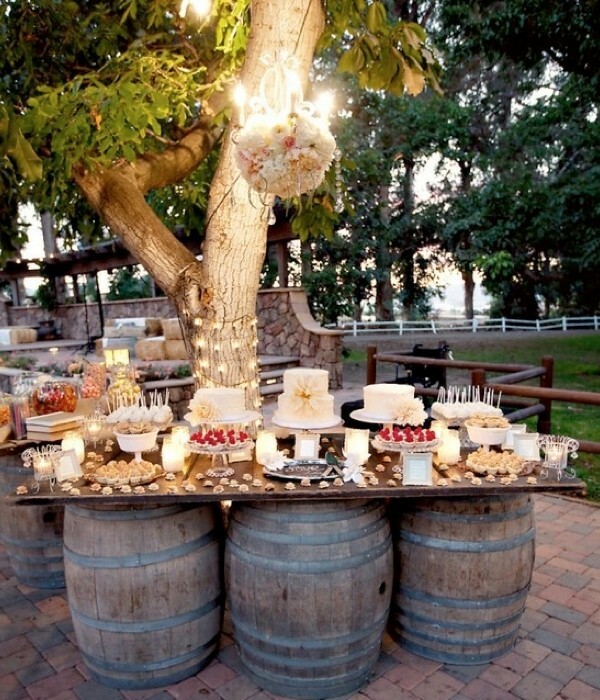 There are too many wedding party ideas that you can find. 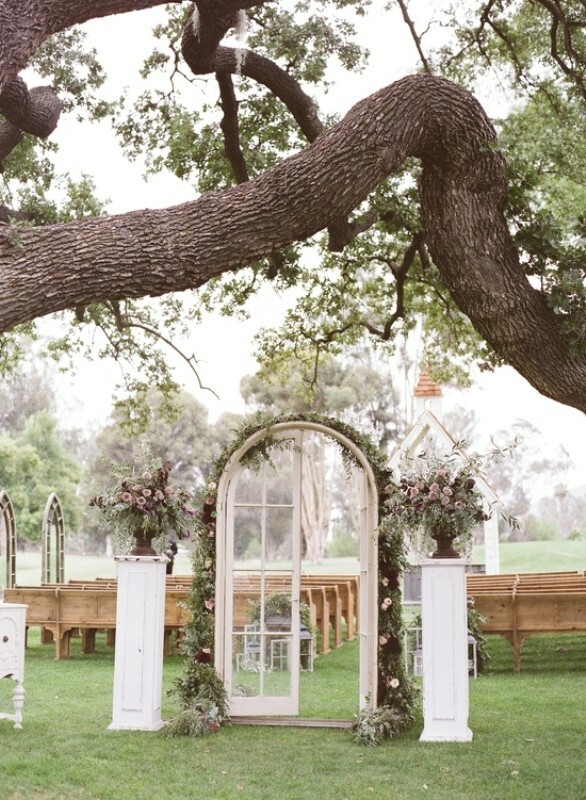 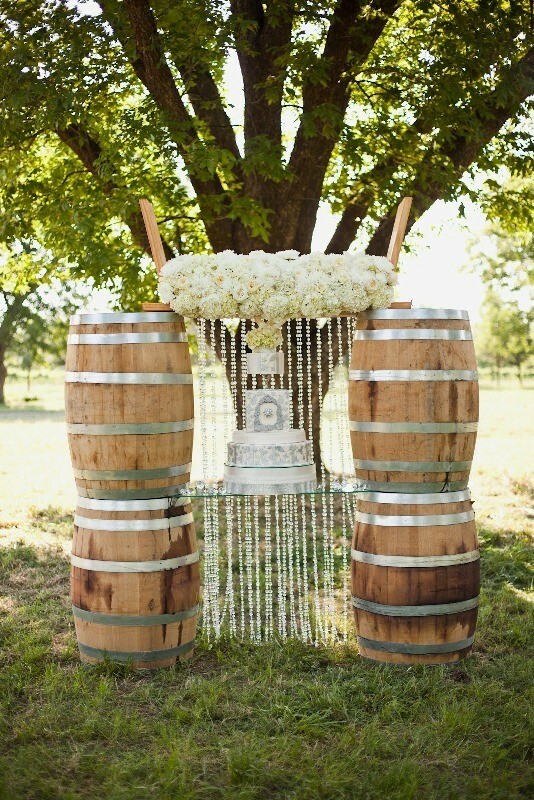 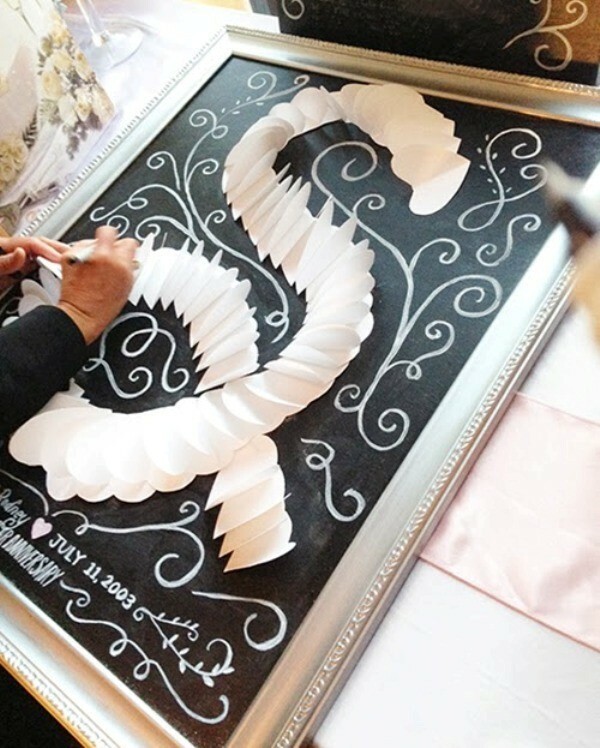 Some of these ideas are traditional and can be spotted at many weddings. 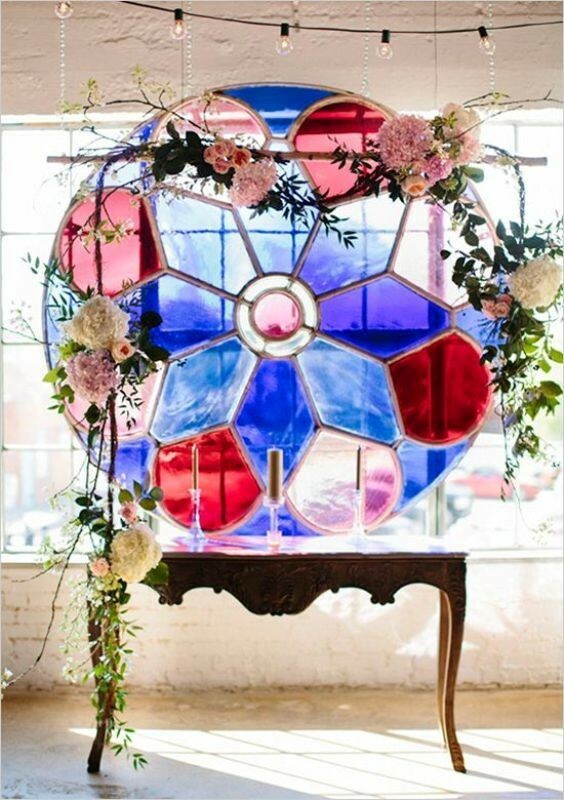 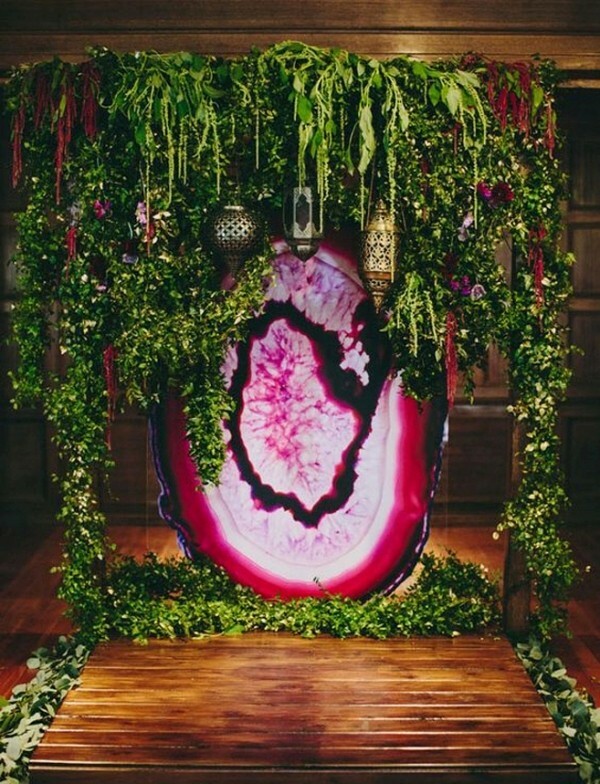 There are others that are completely unique and creative to help you reflect your personality and add a non-traditional look to your wedding. 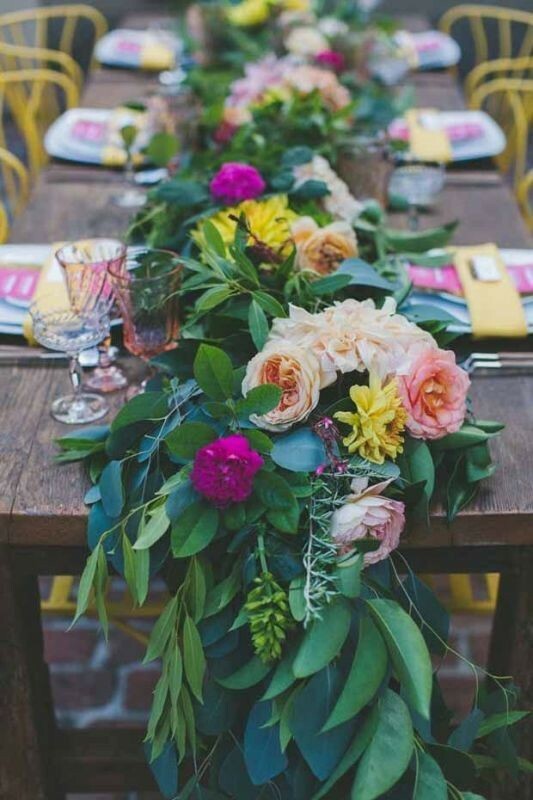 In order not to increase your stress and waste your time, we present to you the following unique wedding party ideas for a creative and memorable wedding. 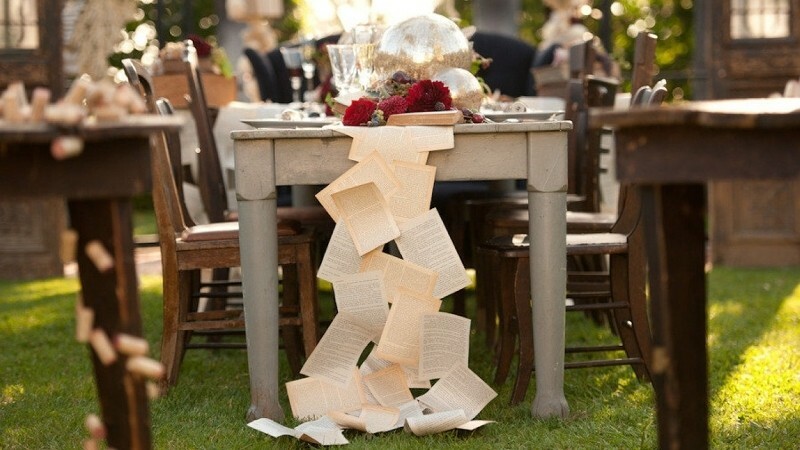 If you are one of those brides who love classics and cannot forget the past, you will surely like this wedding party idea. 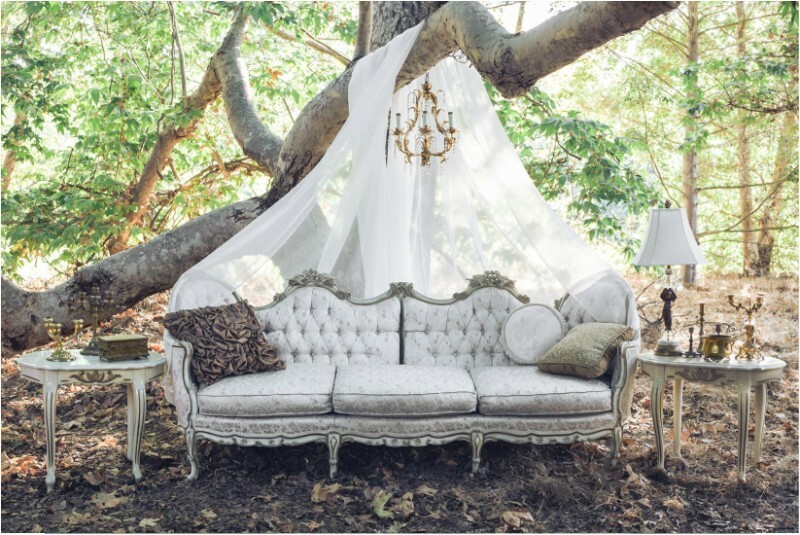 Some people believe that those antique pieces are boring and do not add a catchy look when they are used for decoration because of being old, but this is not true. 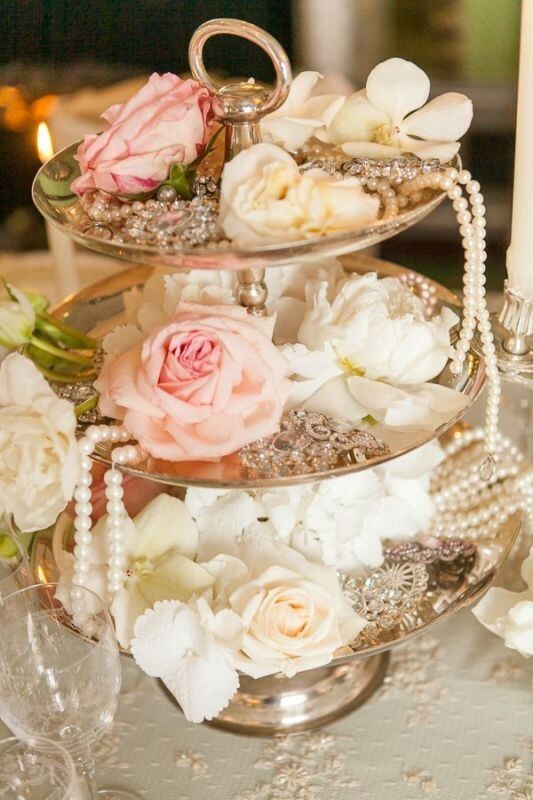 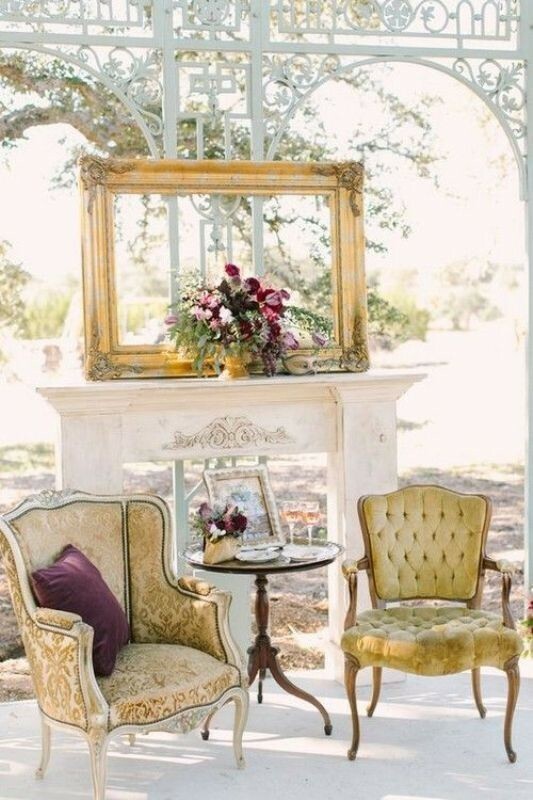 Using various antique pieces for decorating your wedding reception can help you get the vintage, luxurious, and stunning look you dream of. 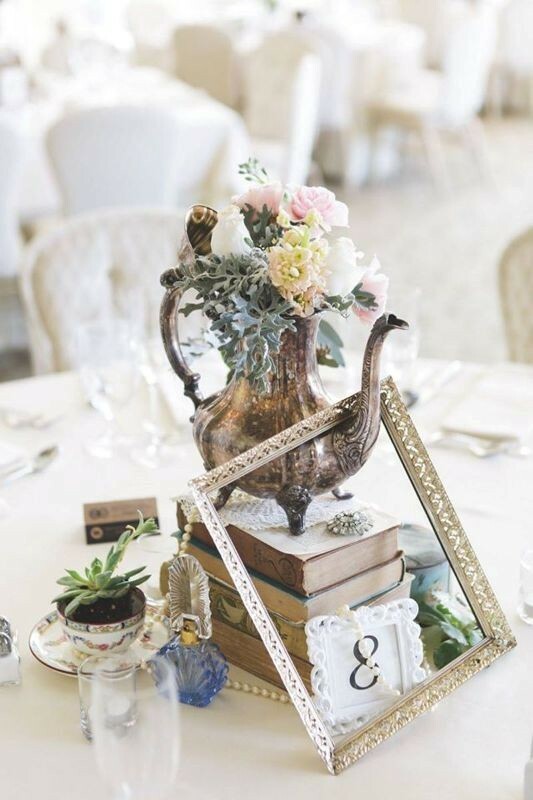 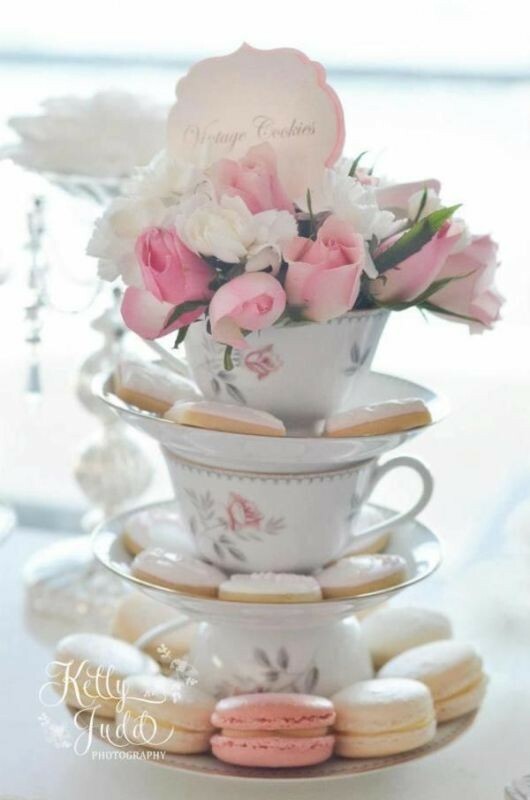 Different pieces such as silver teapots, tables, lanterns, cups, plates, chairs, photo frames, doors, window frames, ladders, chandeliers, and more are all fascinating pieces you can use for decoration. 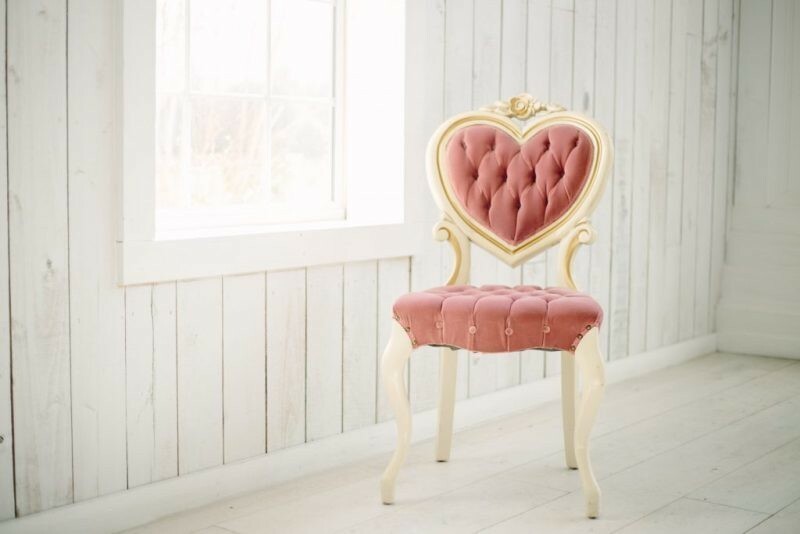 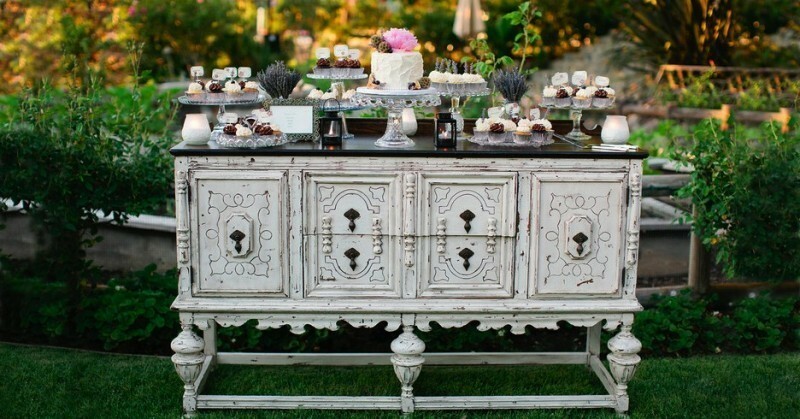 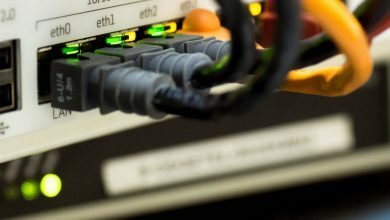 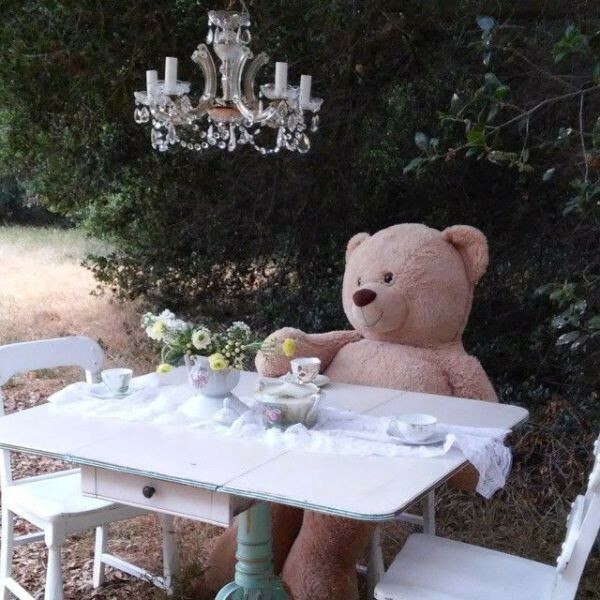 If you do not have antique pieces at your home or cannot find them at your grandfather’s house, then you will need to opt for those antique party rentals that are available on different websites. 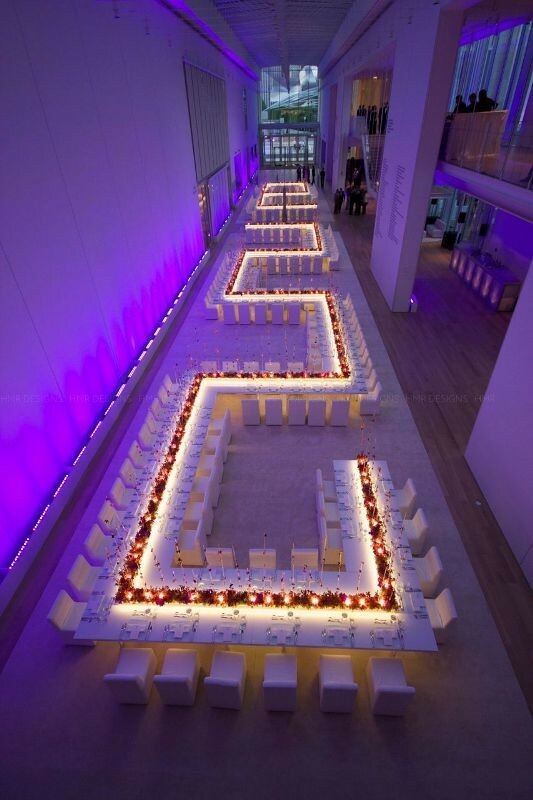 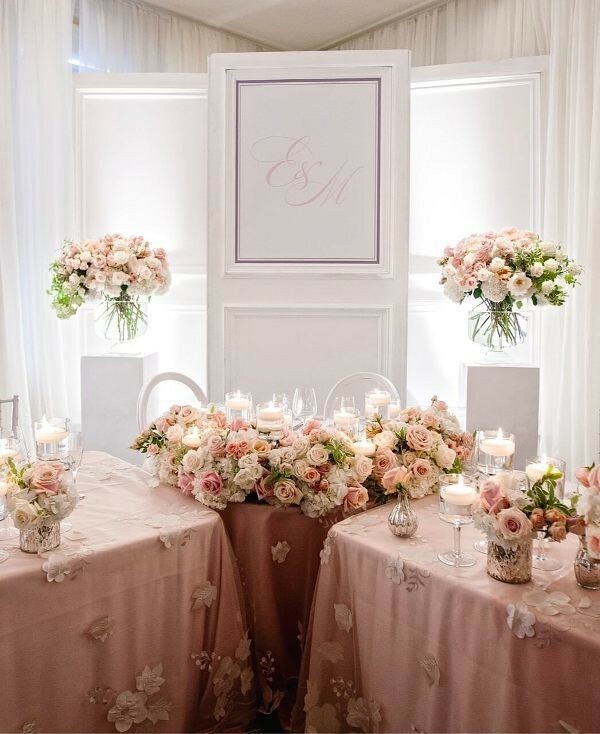 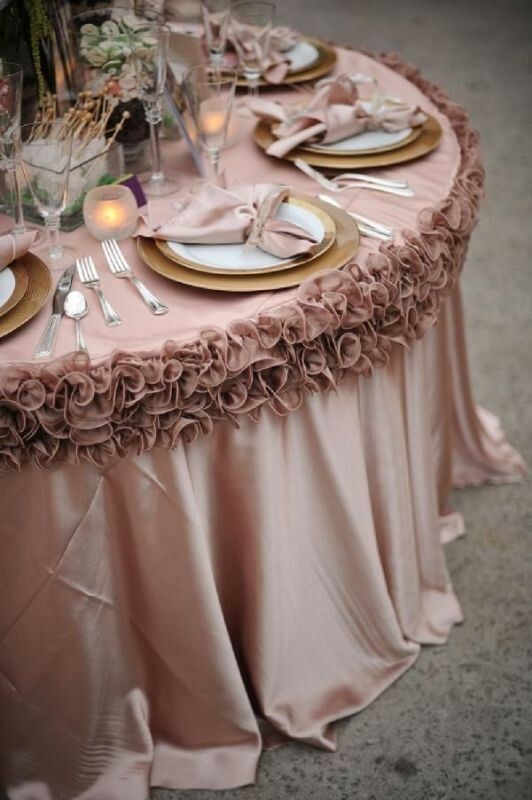 Wedding tables are available in a wide variety of sizes, materials, and designs to suit different needs. 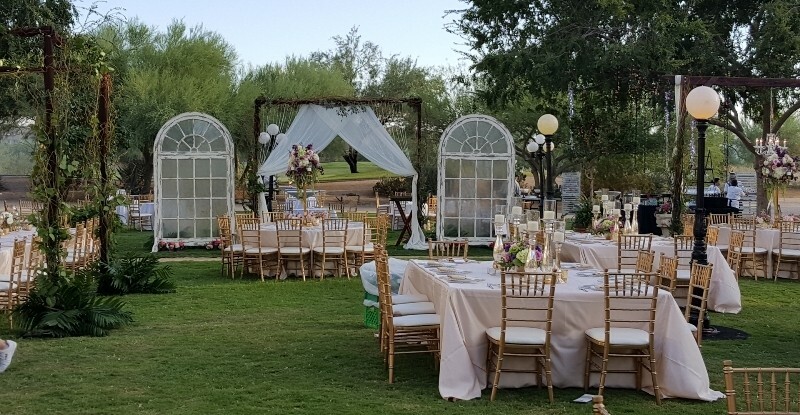 If you find it difficult to get the tables you need for your wedding, then you can go for those event design houses and specialty rental companies that offer wedding tables for rent. 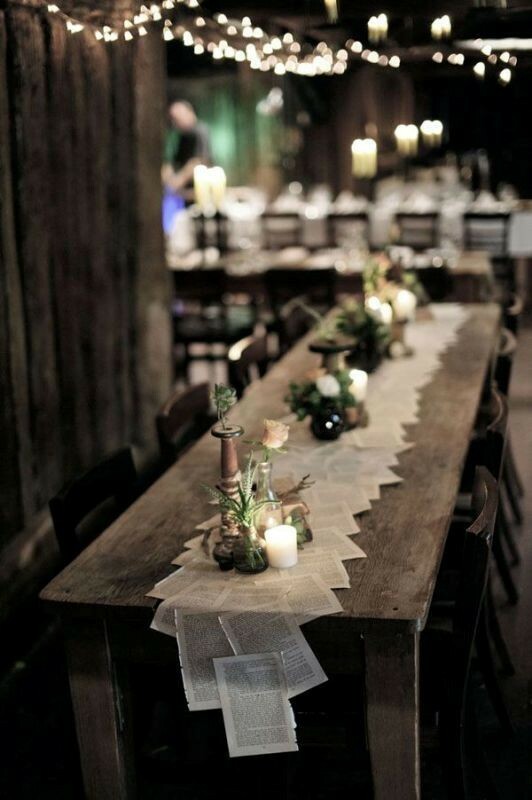 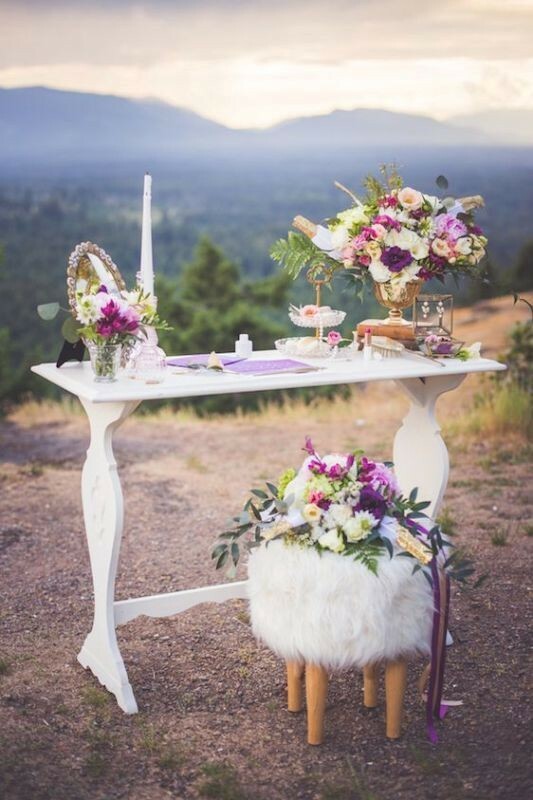 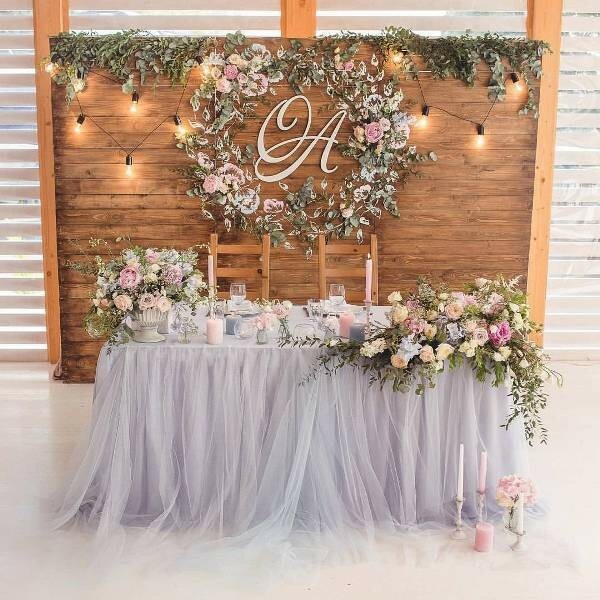 You can find traditional dining tables that differ in their sizes, bar tables which are small in size, and wine barrel bar tables that are perfect for those who do not like traditional wedding party ideas and need something unique to reflect their personality. 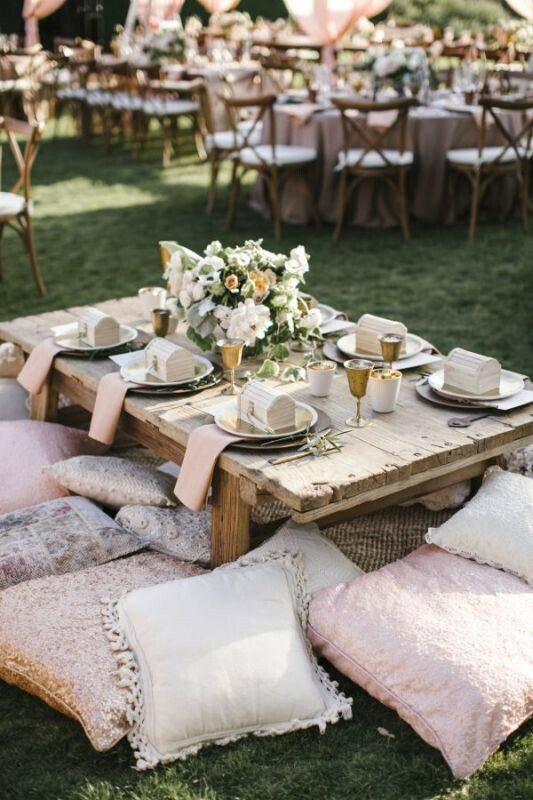 To make your wedding tables catchier and more impressive for your guests, decorate them through using fabrics, adding string lights under them, or using flowers, candles, garlands, and lanterns for decorating the surface. 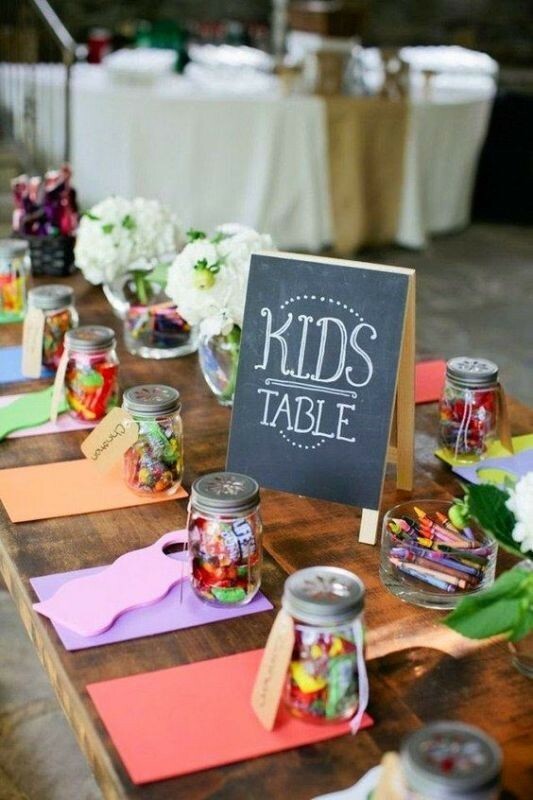 In order to avoid many problems that can be caused by young children on your wedding day, try to keep them busy through offering fun activities and games at your wedding reception. 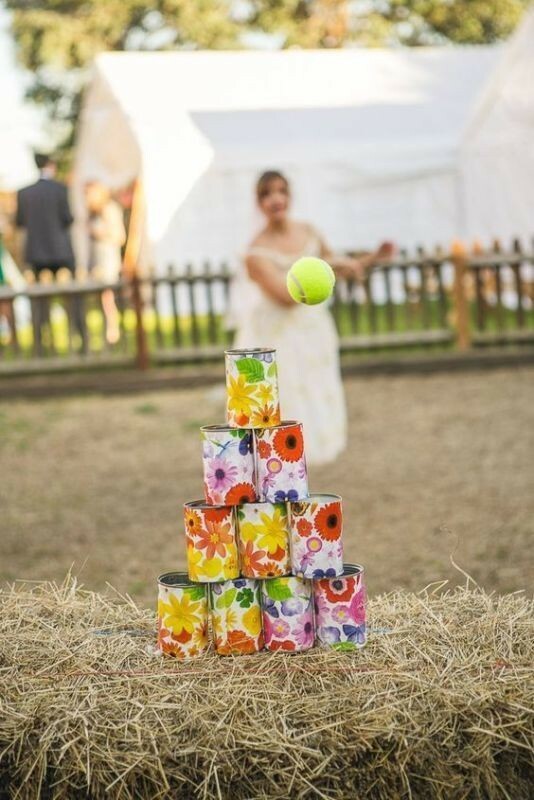 To make your wedding more interesting and entertain your guests as well, you can think of nice games for them to play with you and your partner. 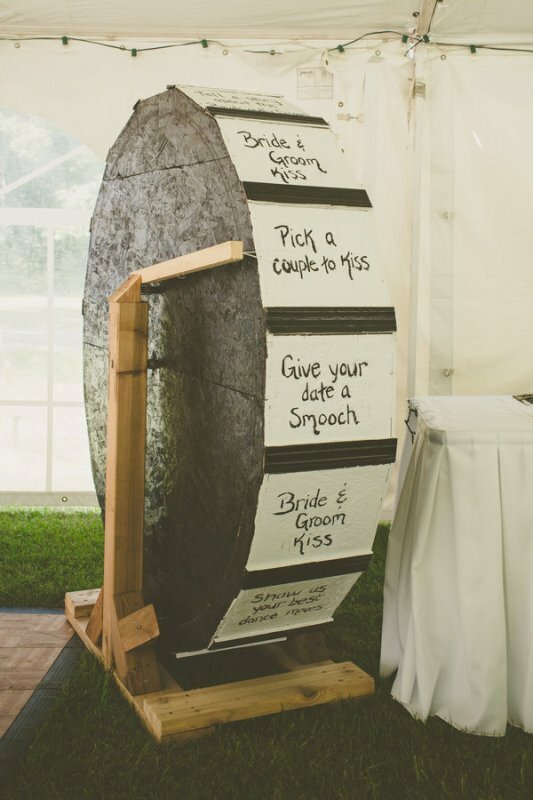 Try to select the best and easiest games that you can offer at your wedding for everyone to enjoy your time and make your wedding memorable. 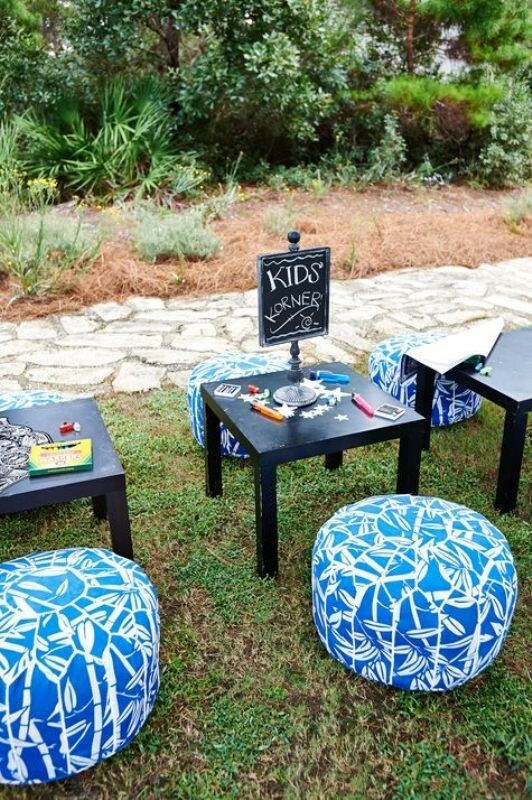 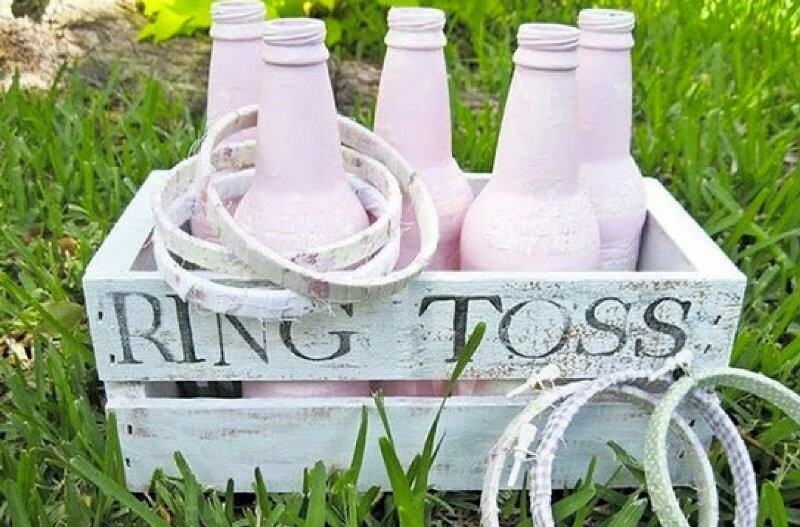 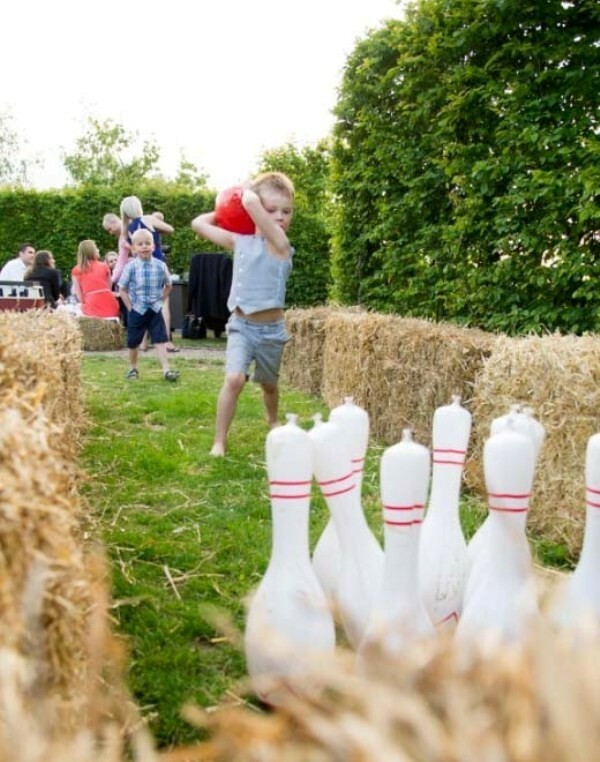 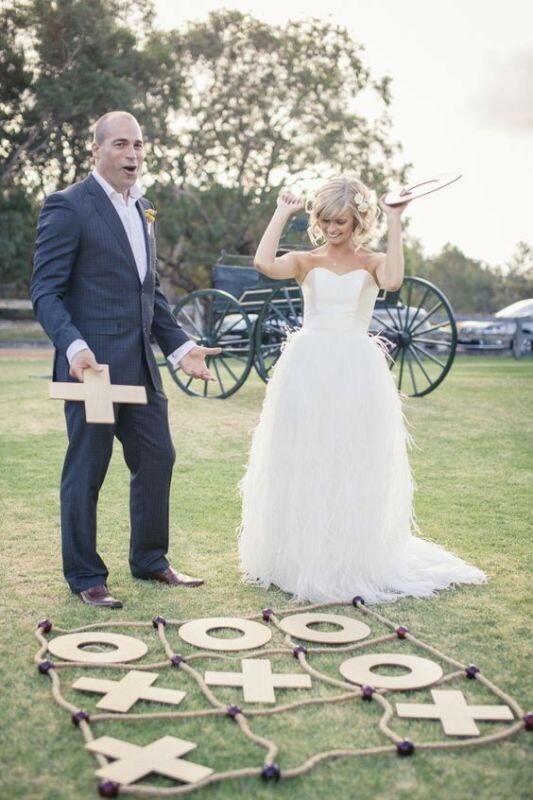 Croquet, bowling, and ring toss are among the nice games you can select for your guests and suit different ages. 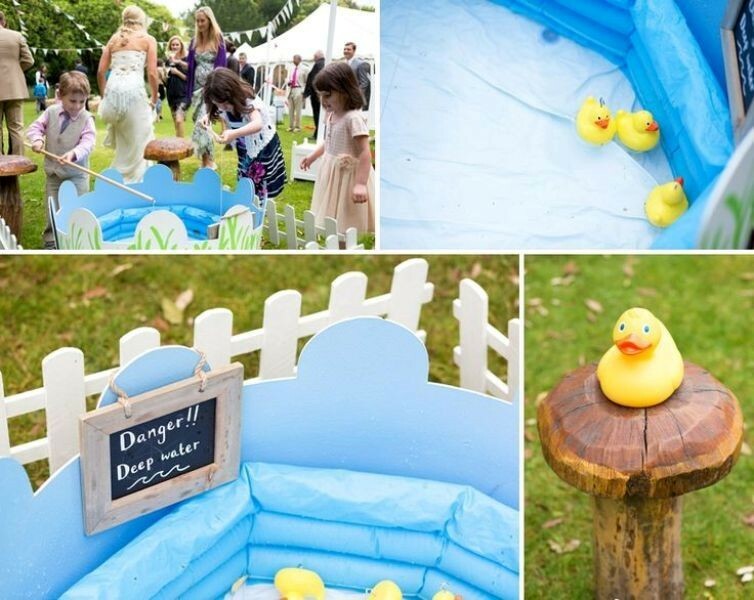 You have to bear in mind that wedding games are great for outdoor weddings and not indoor ones. 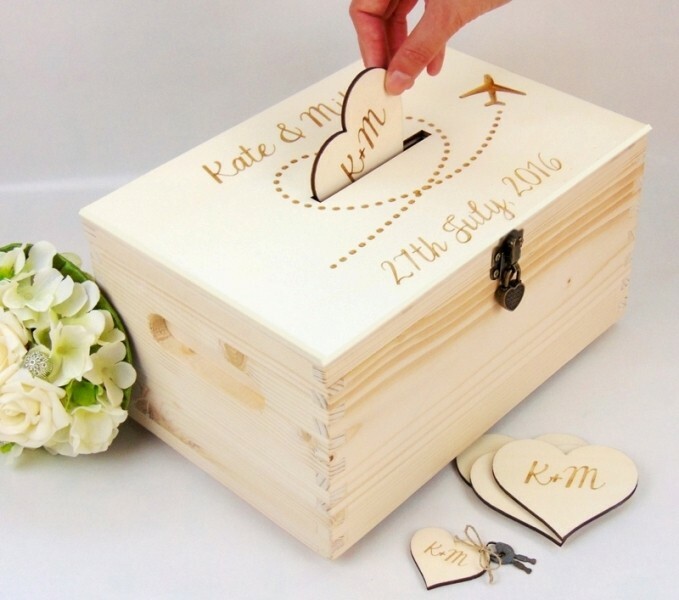 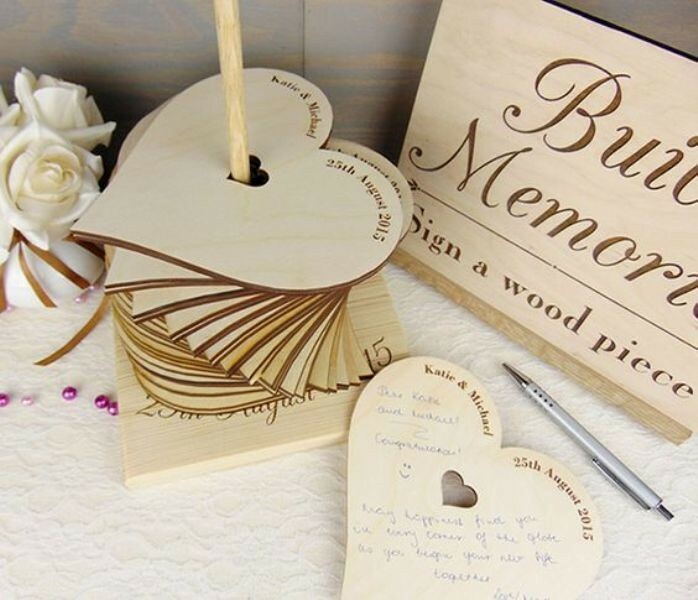 One of the best ways to remember those who attended your wedding and shared the happiest moments in your life with you is to take a look at your guest book. 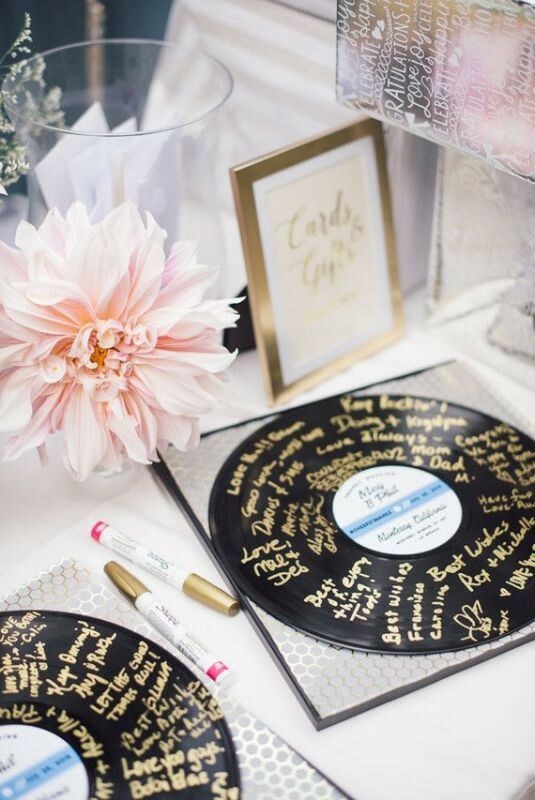 Instead of those traditional guest books that look like the books we read, try to think of another guest book idea that is catchier and more stunning. 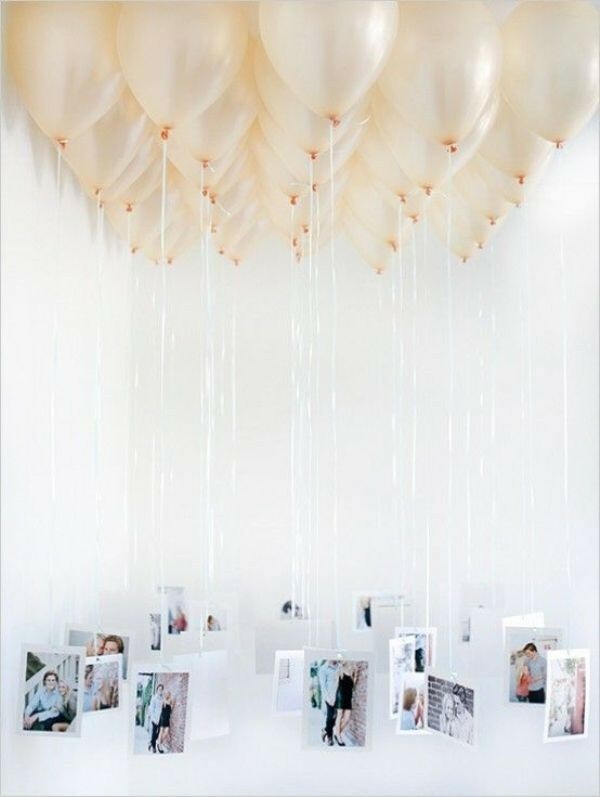 If you want a few ideas that can help you get inspired, feel free to make use of the fascinating ideas presented here. 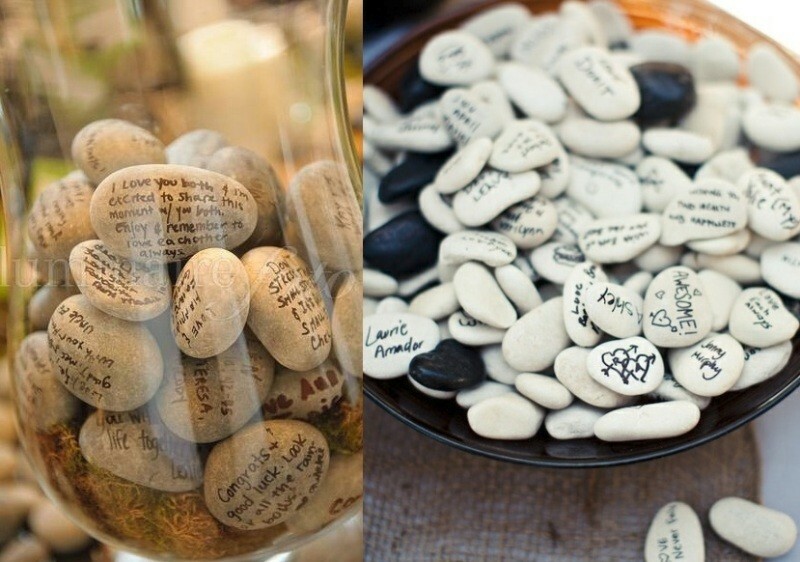 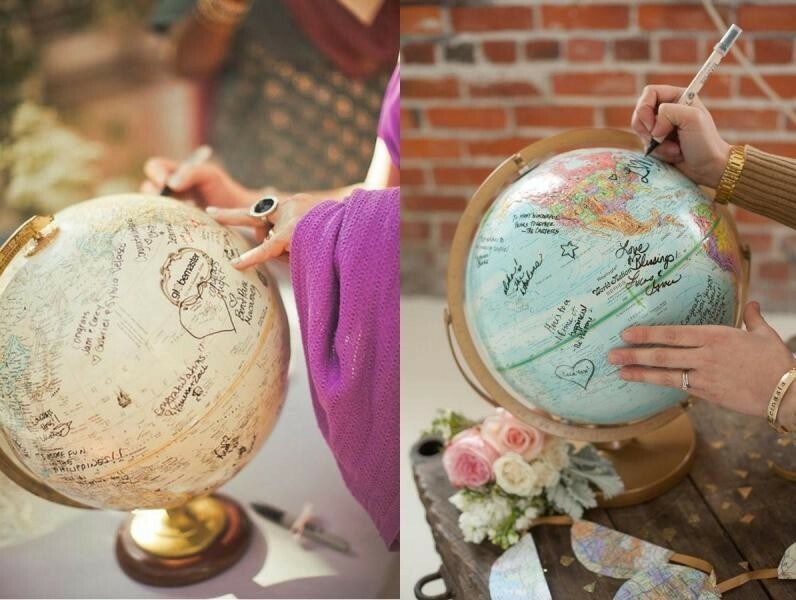 You can find unique wedding guest book ideas such as signing a globe, adding thumbprints, signing gramophone records, or signing small pieces of wood or even stones. 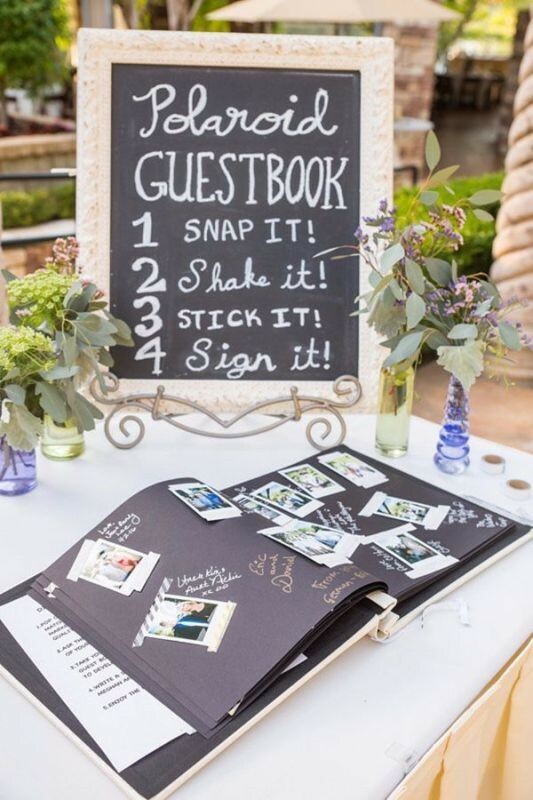 There are also other guest book ideas that are more interesting such as those guest books that require capturing a photo, sticking it, writing an advice, wish, or note, and signing it. 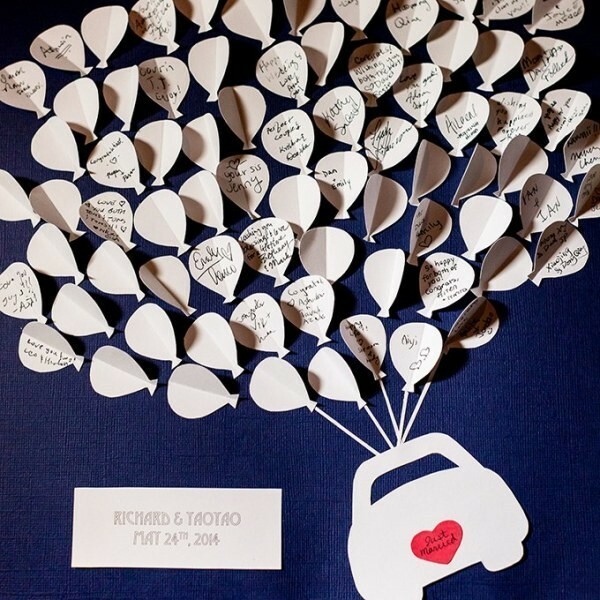 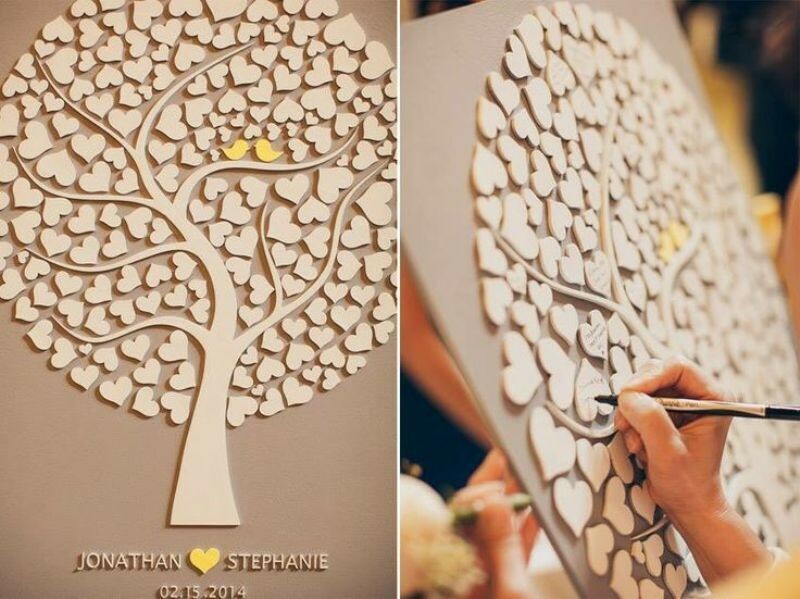 You can select the best wedding guest book idea that you will keep to remind you of those special moments and people in your life. 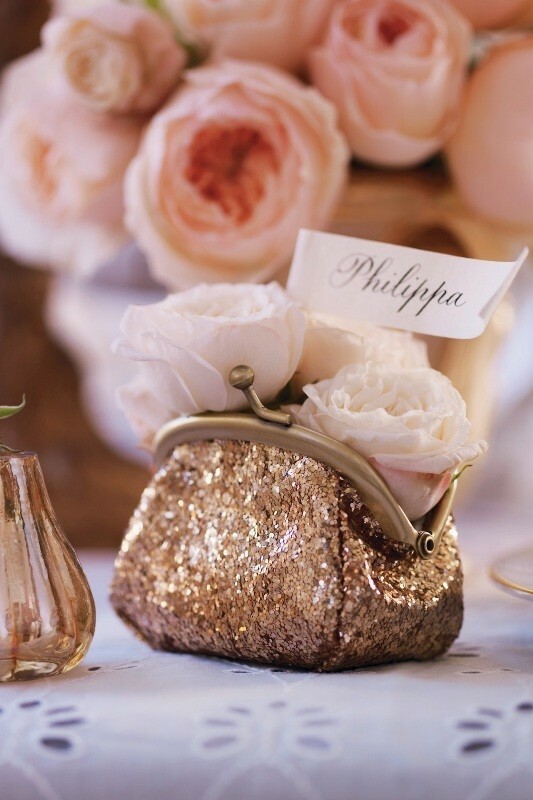 Wedding centerpieces are highly essential for decorating tables and making them more amazing for guests. 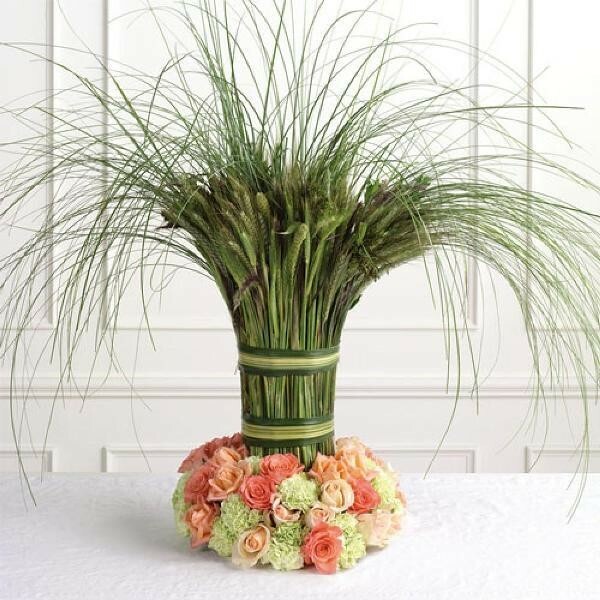 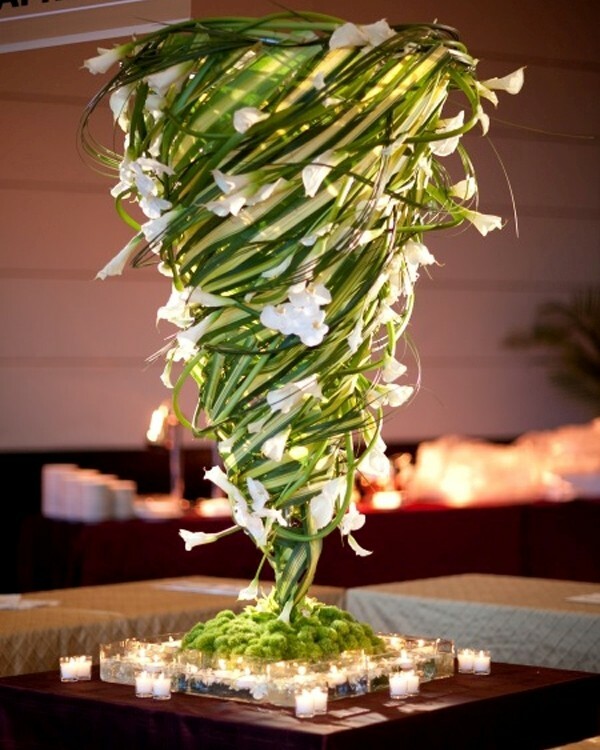 Centerpieces are not only used for making tables catchier. 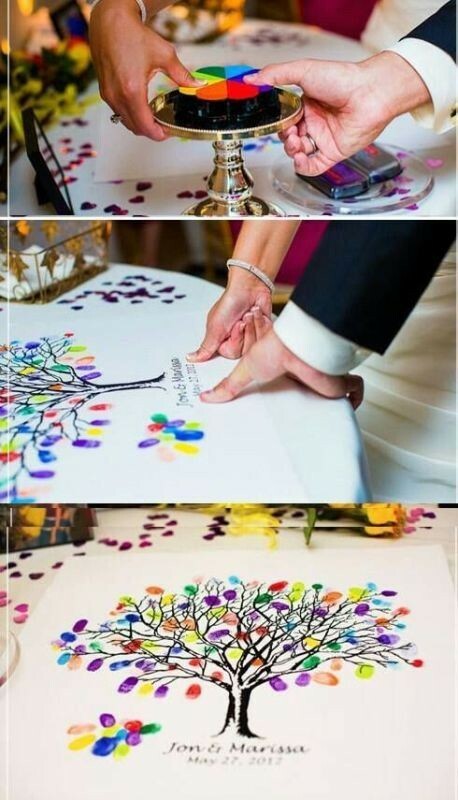 They have a great effect on the whole wedding reception. 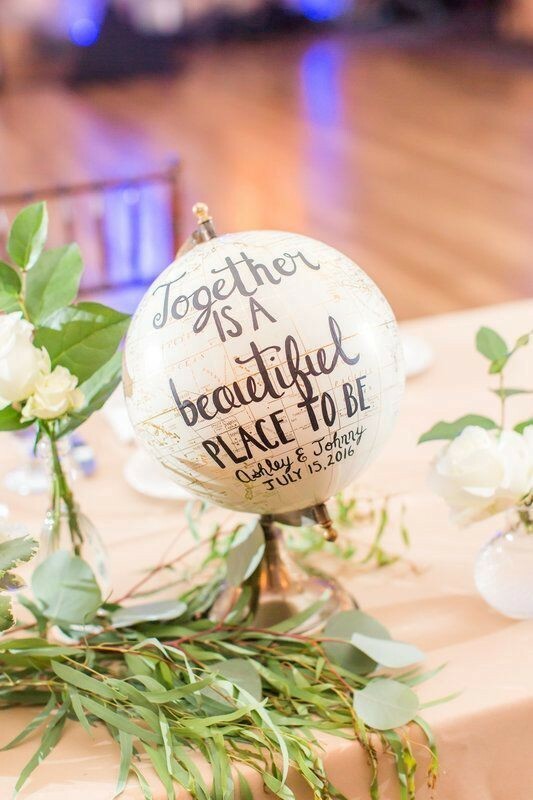 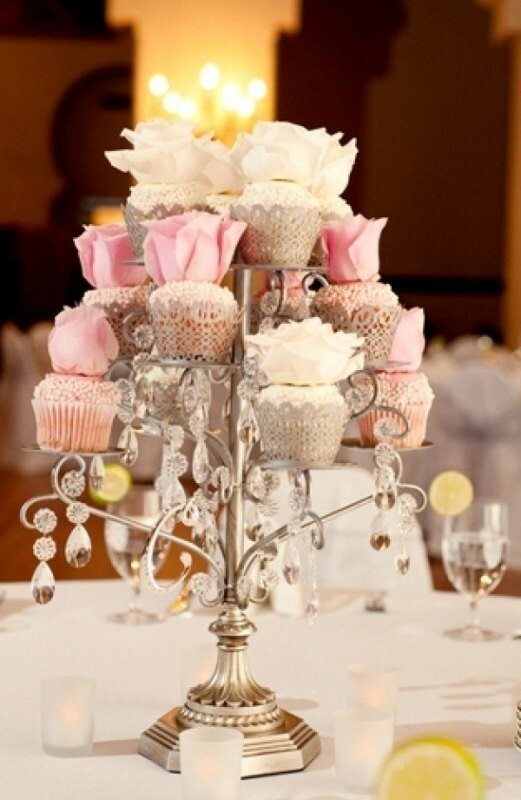 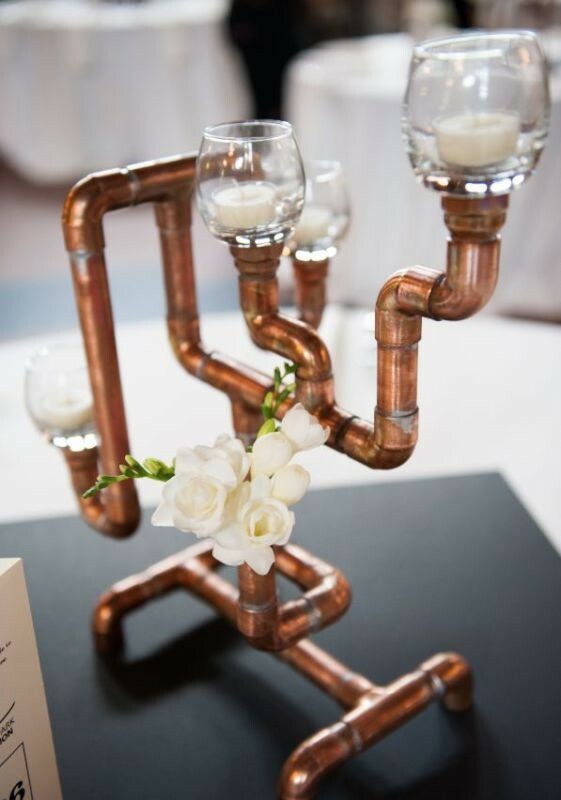 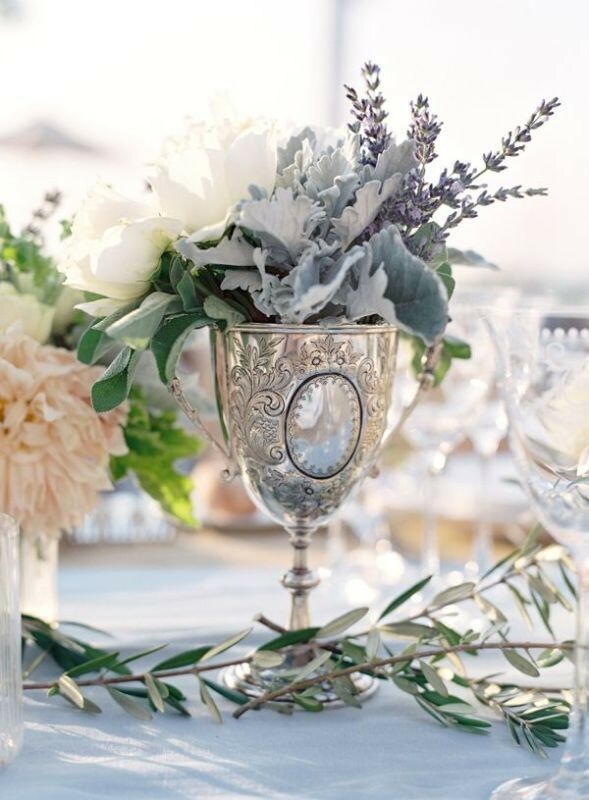 For this reason, you have to be careful while selecting your wedding centerpieces. 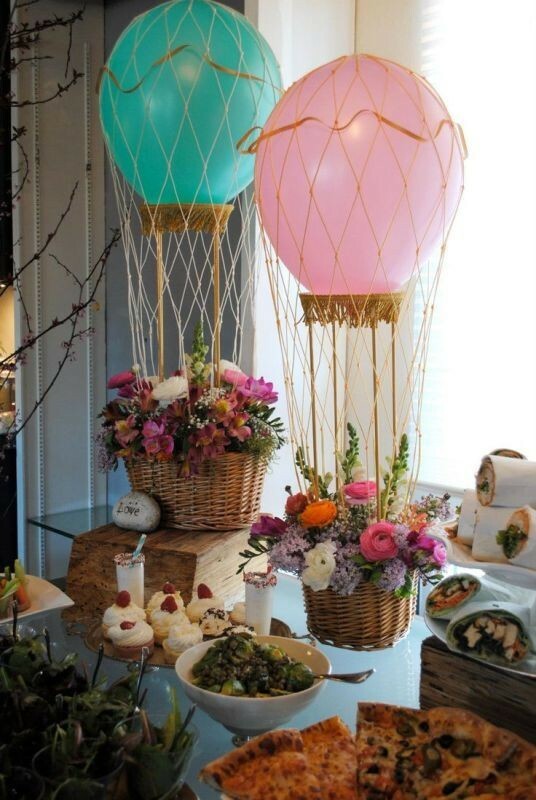 Different items can be used for decorating tables such as flowers, lanterns, candles, candle holders, and small trees or branches. 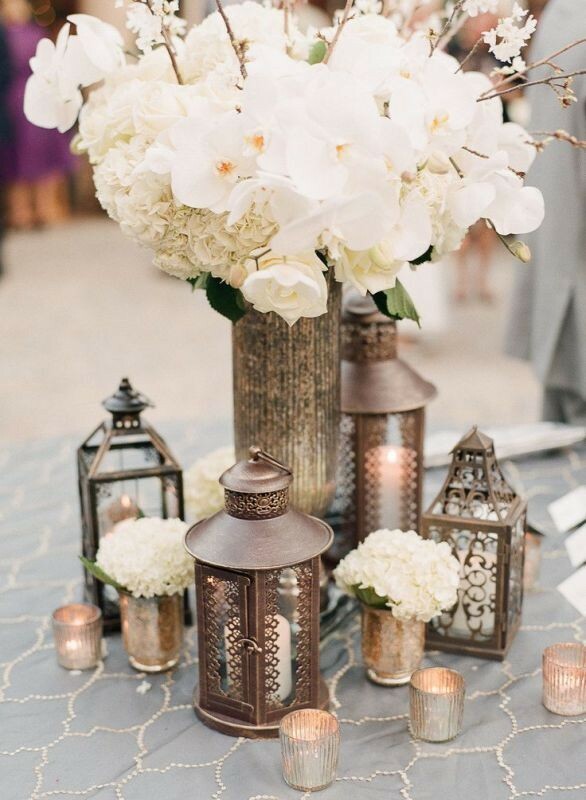 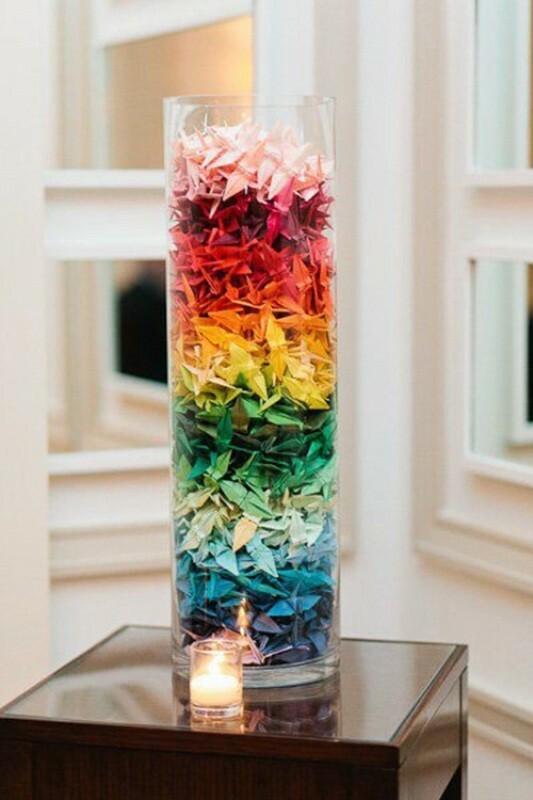 These are the most common and traditional wedding centerpiece ideas that you can find. 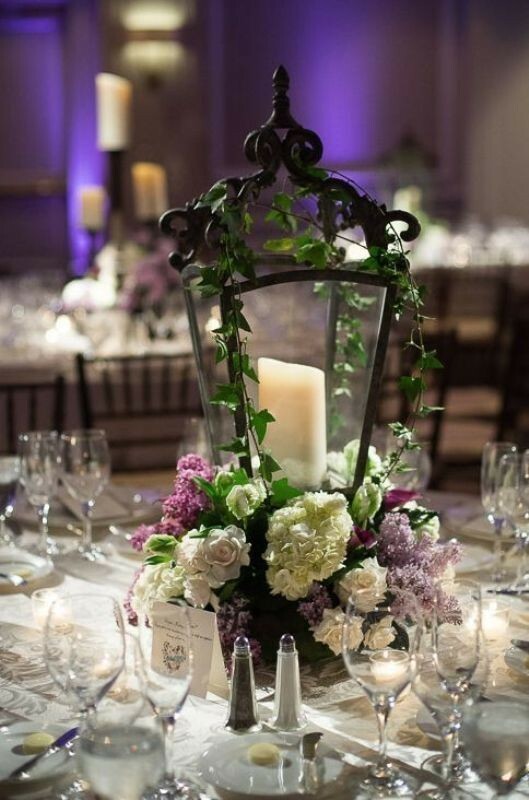 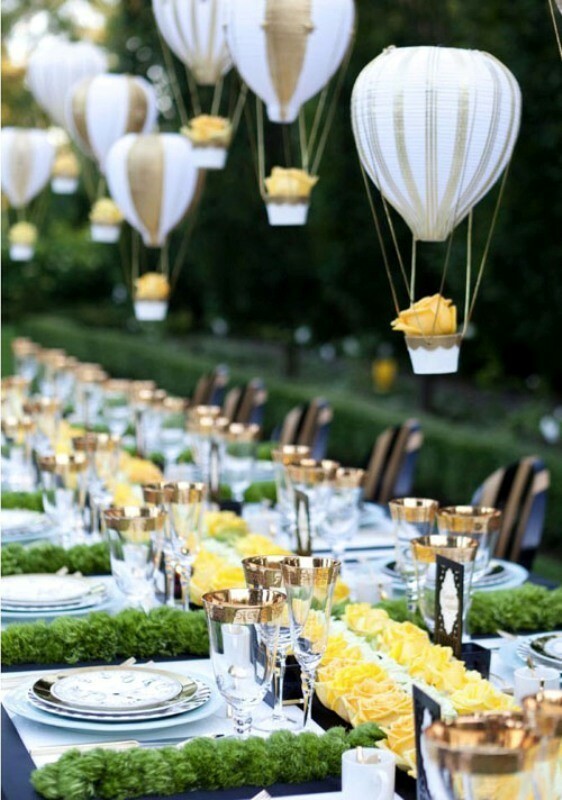 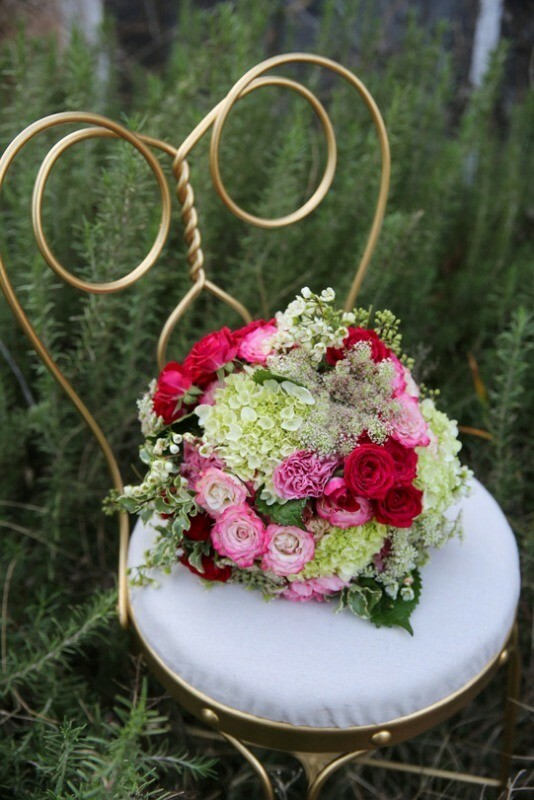 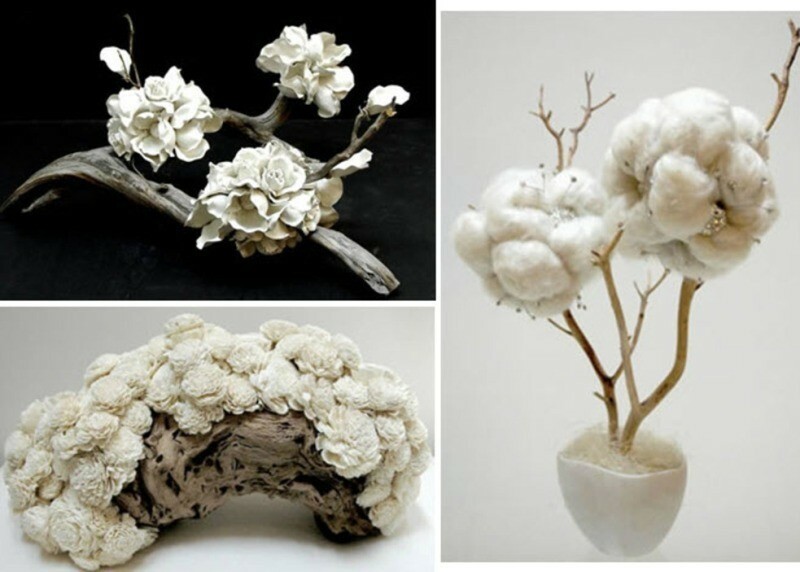 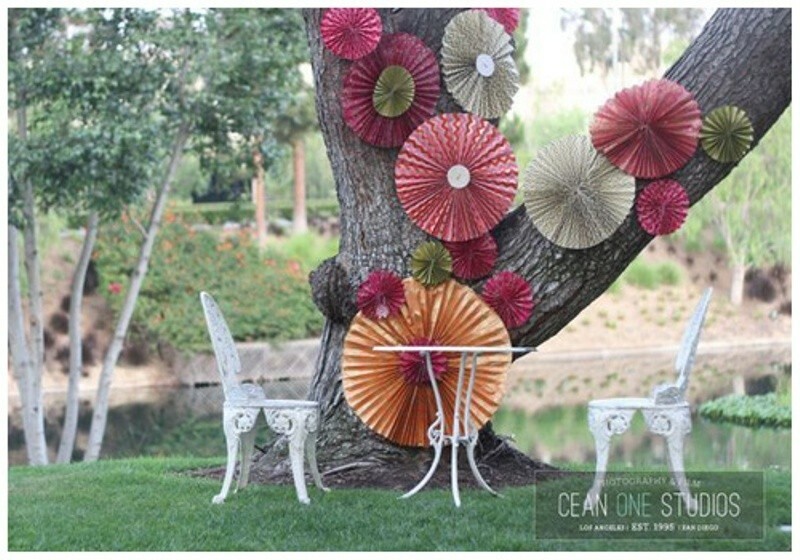 There are other unique ideas which are more fascinating such as globe wedding centerpieces, grape wedding centerpieces, birdcage centerpieces, pumpkin centerpieces, goblet wedding centerpieces, yarn ball centerpieces, pipe wedding centerpieces, mini hot air balloon centerpieces, and tea tin centerpieces. 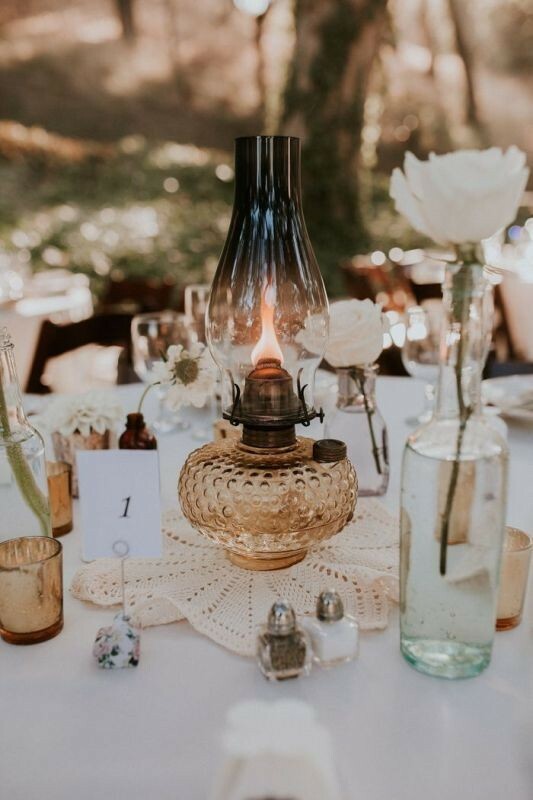 In order to save money and get the unique look you want for your wedding reception, try using non-traditional items as centerpieces such as jars that can be used instead of vases and wine bottles that are perfect to be used as candle holders. 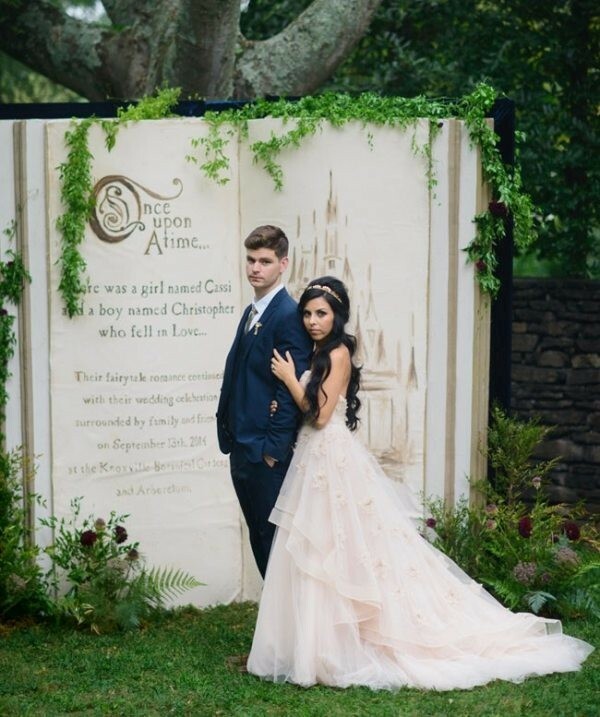 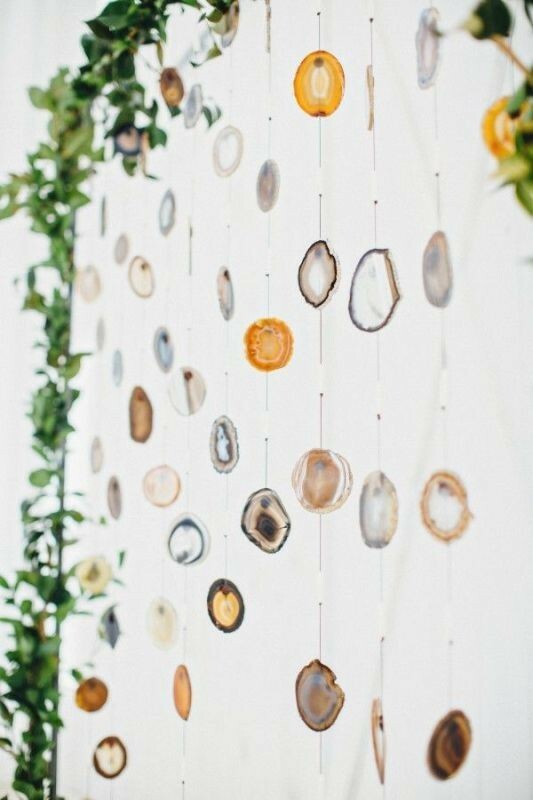 If you need a catchy and unique background for taking stunning pictures and immortalizing those special moments on your wedding day, select a unique wedding backdrop idea. 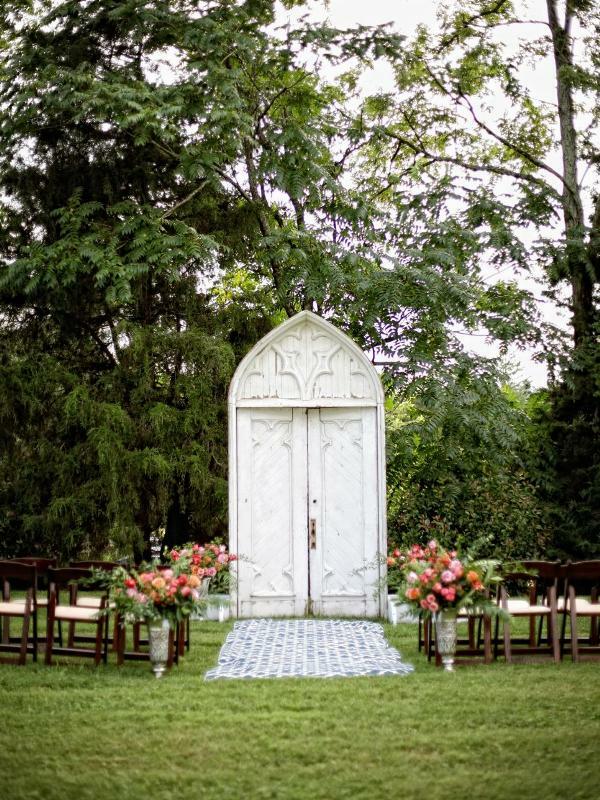 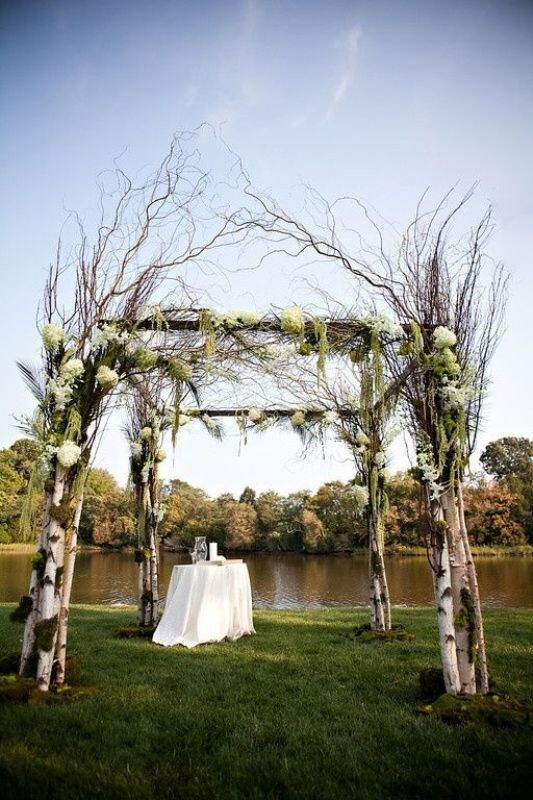 Outdoor weddings usually offer the fabulous backdrops you dream of thanks to the beauty of the surrounding nature that offers different natural items for decoration such as trees, flowers, rivers, and much more. 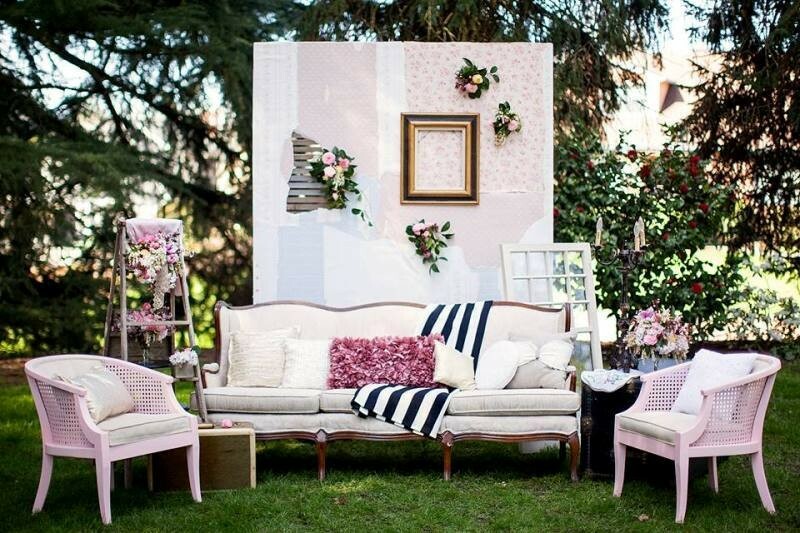 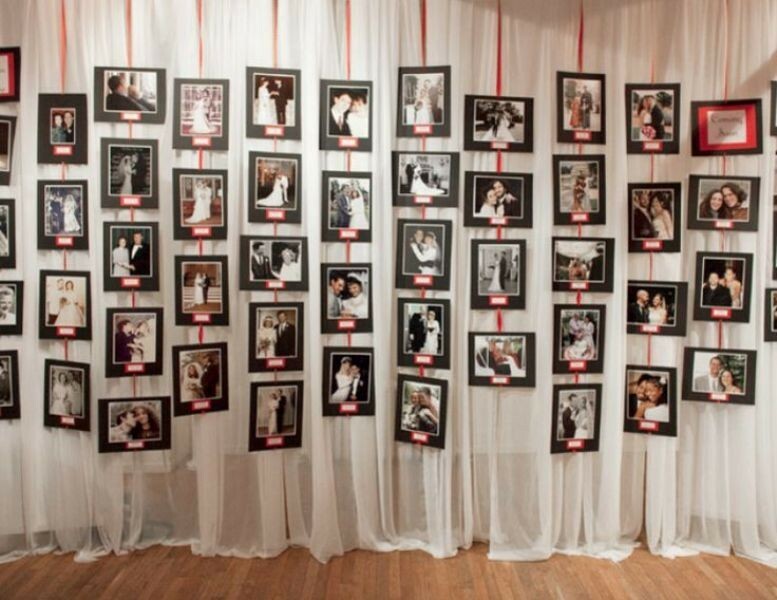 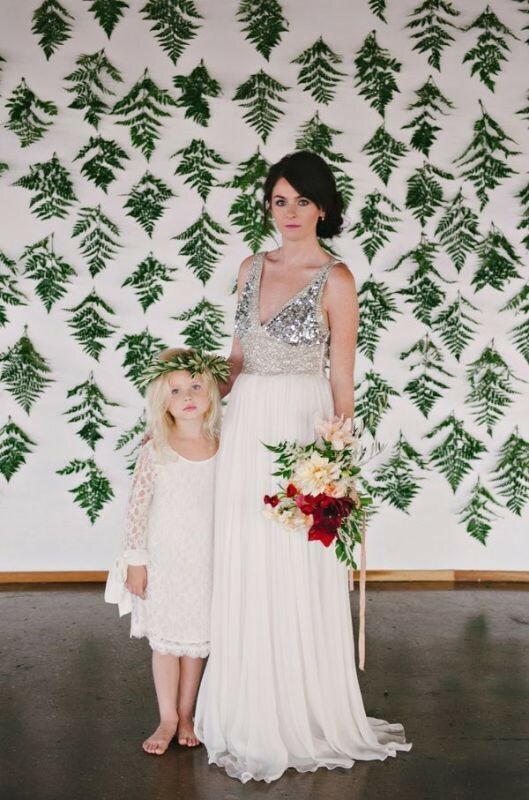 For indoor weddings, you cannot depend on the surrounding plain walls for getting the wedding backdrop you want. 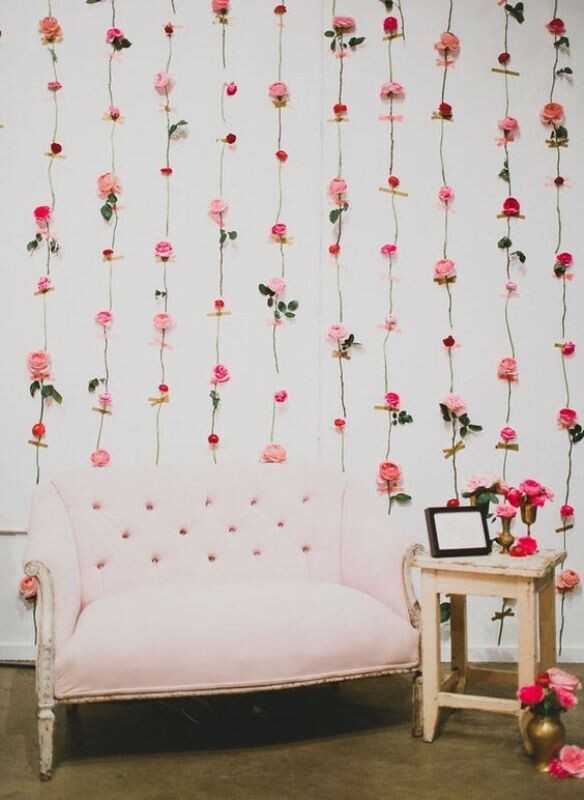 You have to decorate the walls on your own through using flowers or other non-traditional items like paper flowers, ribbons, garlands, fabrics, curtains, macramé, mirrors, antique doors and windows, oversized photo frames, bulbs, string lights, and more. 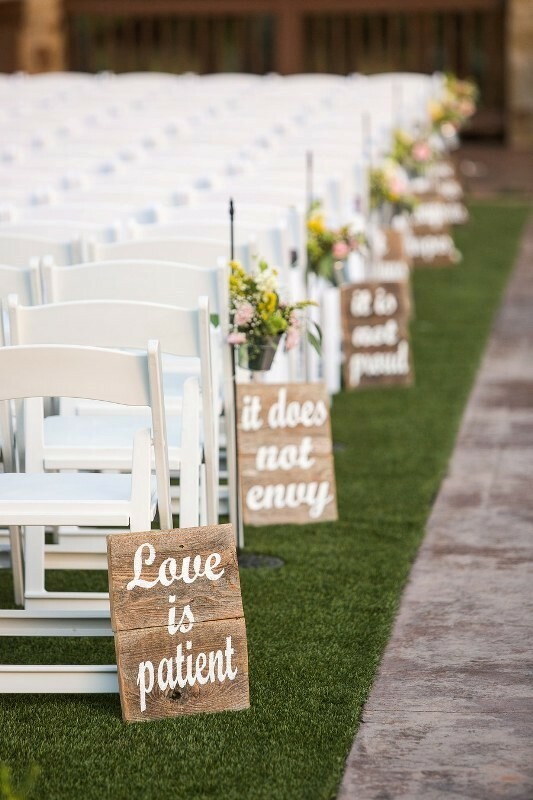 Wedding signs are not mainly used for decoration. 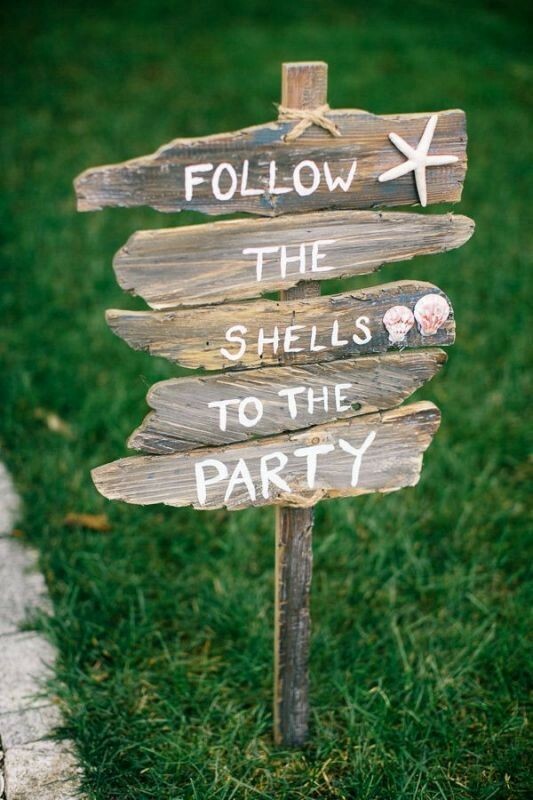 They are created to welcome guests and guide them in the right direction instead of wasting a long time looking for the places they need especially at outdoor weddings. 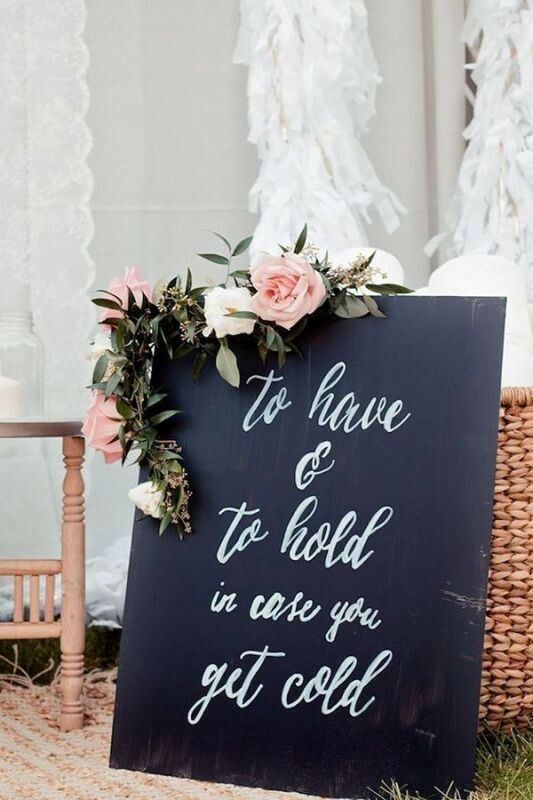 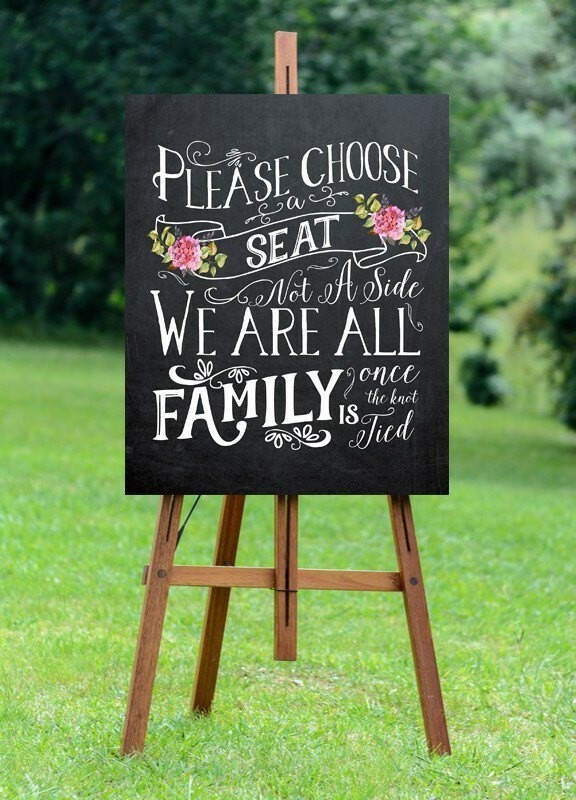 You can create your wedding signs on your own through using simple materials and items that you already have such as chalkboards, mirrors, glass, windows, wood, and large frames. 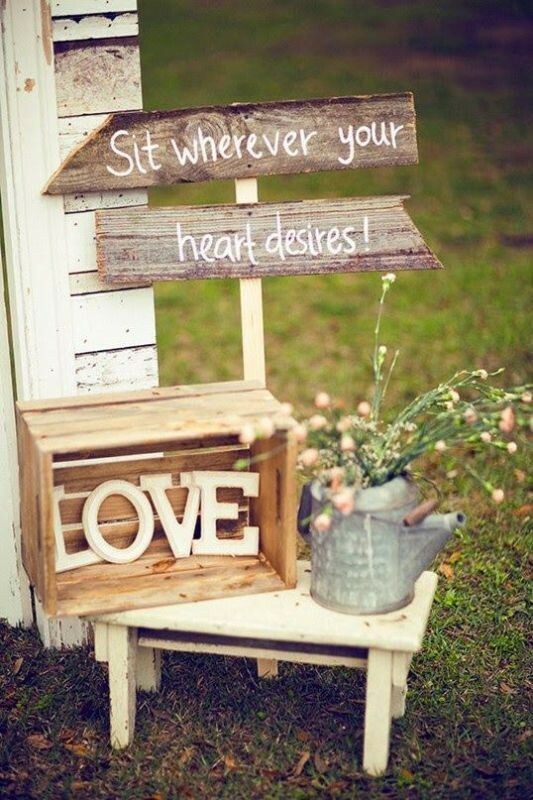 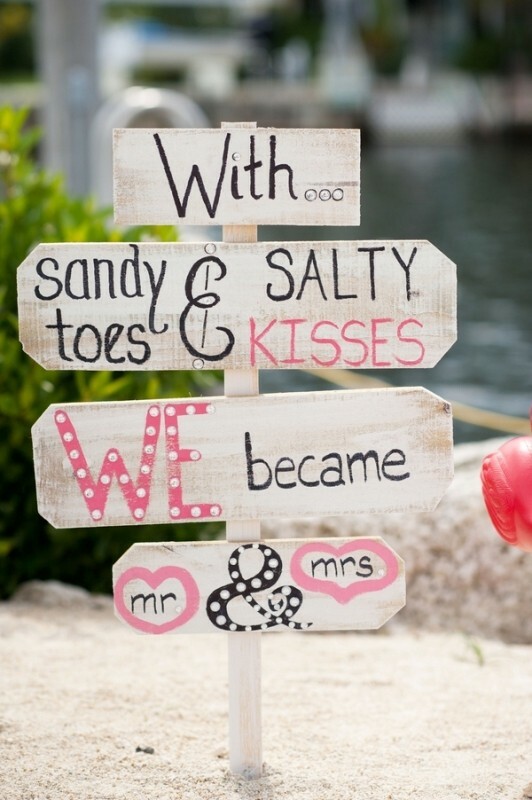 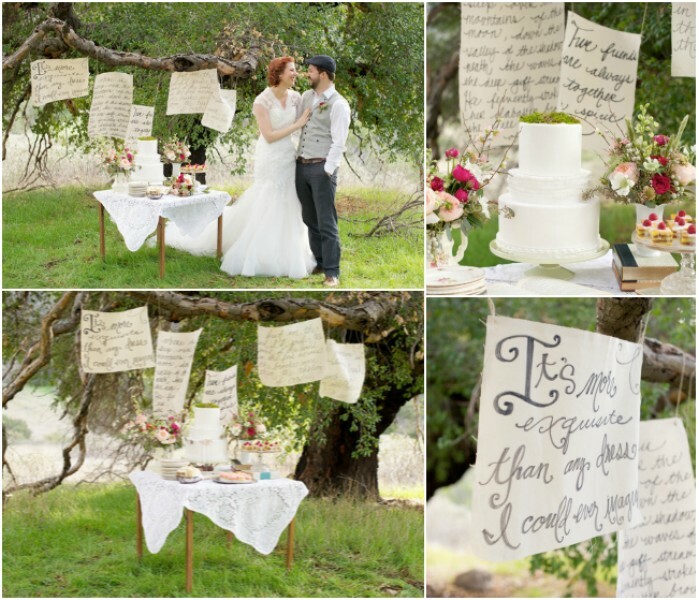 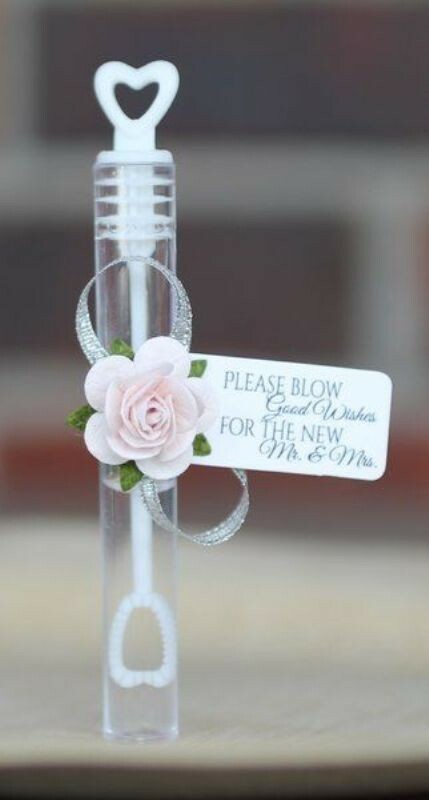 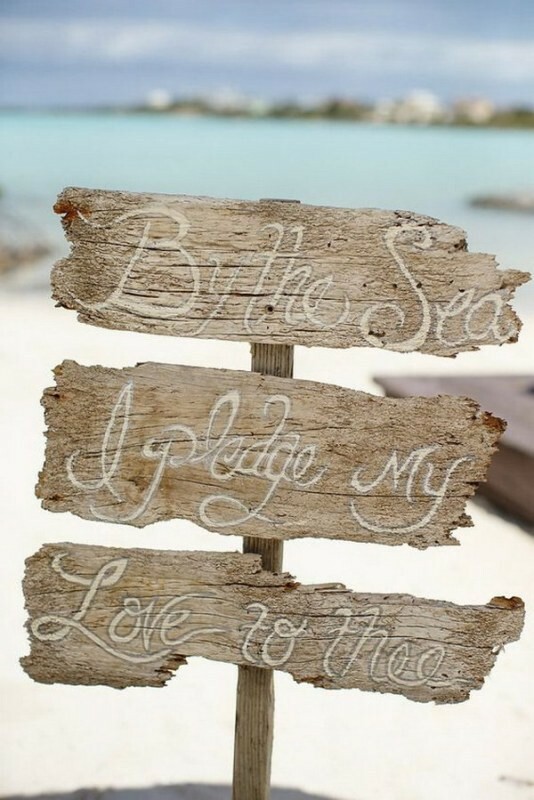 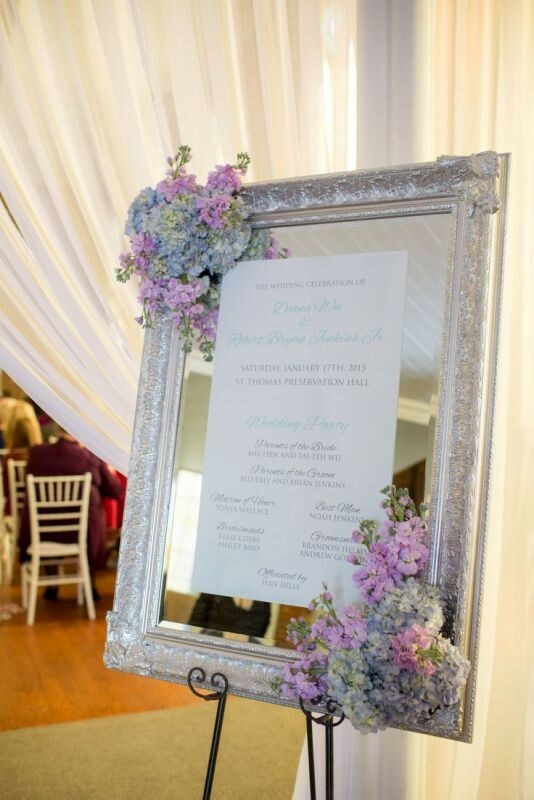 You can write what you want on your wedding signs to welcome your guests or tell them the right direction. 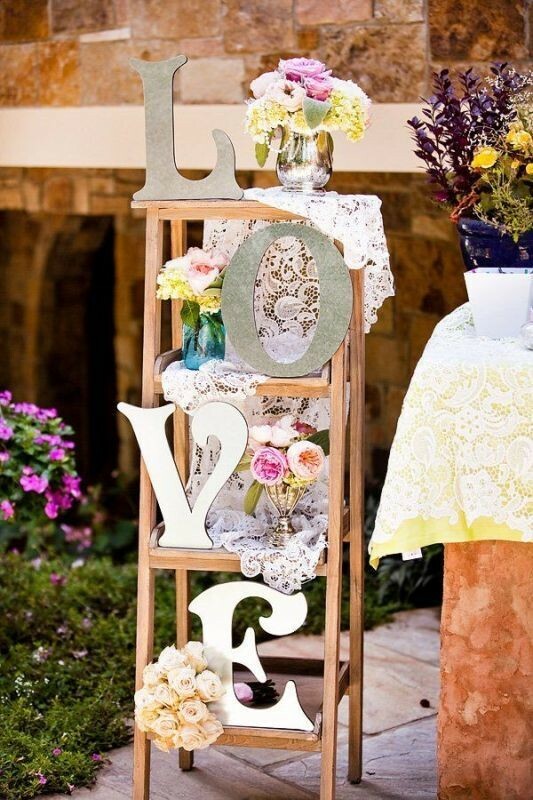 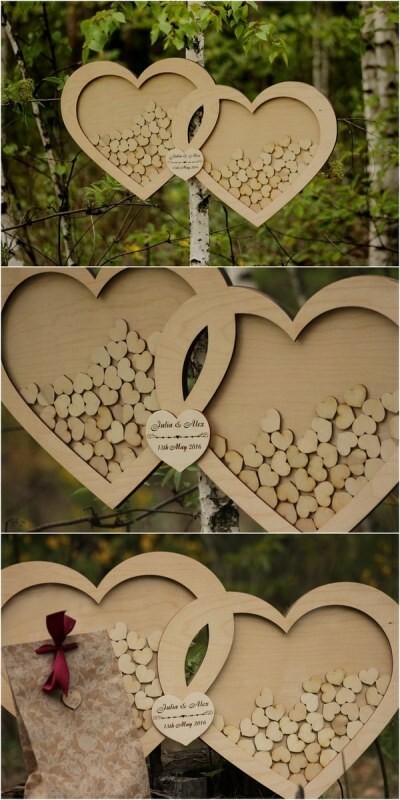 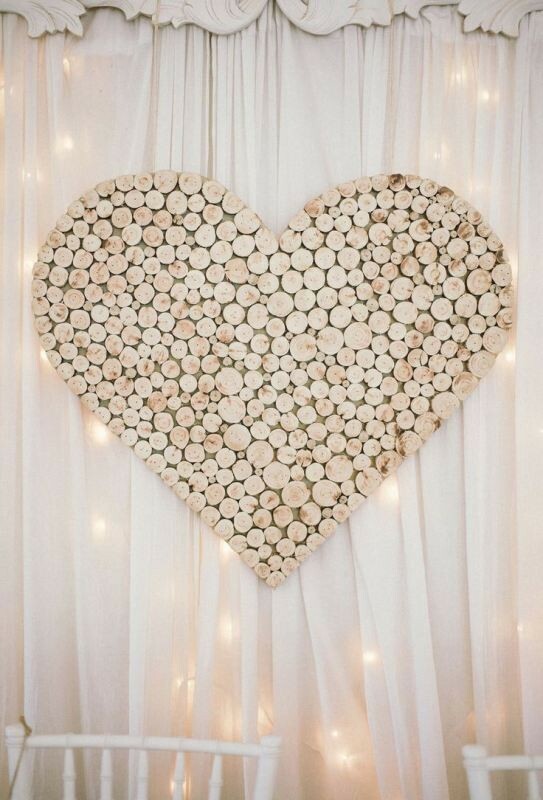 To use your wedding signs for decoration, try to create them in catchy shapes such as hearts that are the most romantic. 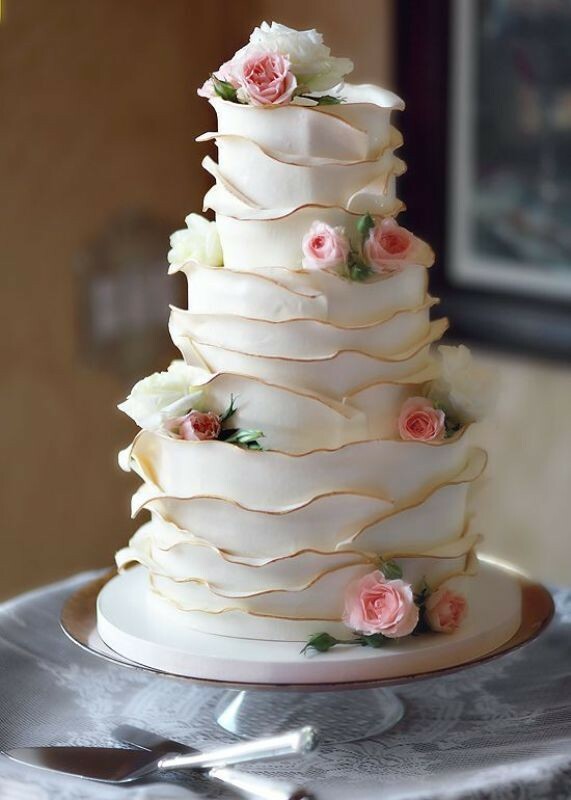 Here comes the most mouth-watering thing at any wedding. 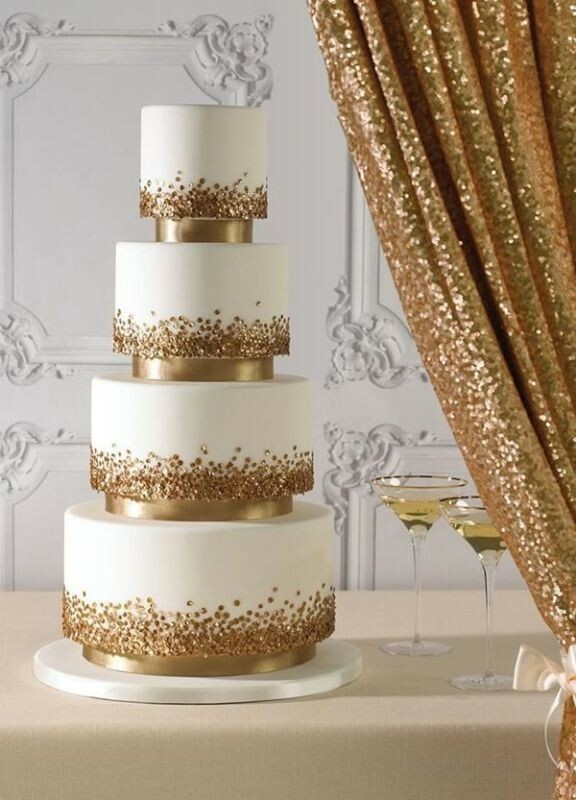 Wedding cakes are created in different amazing designs and decorated in various fascinating ways to dazzle you and your guests. 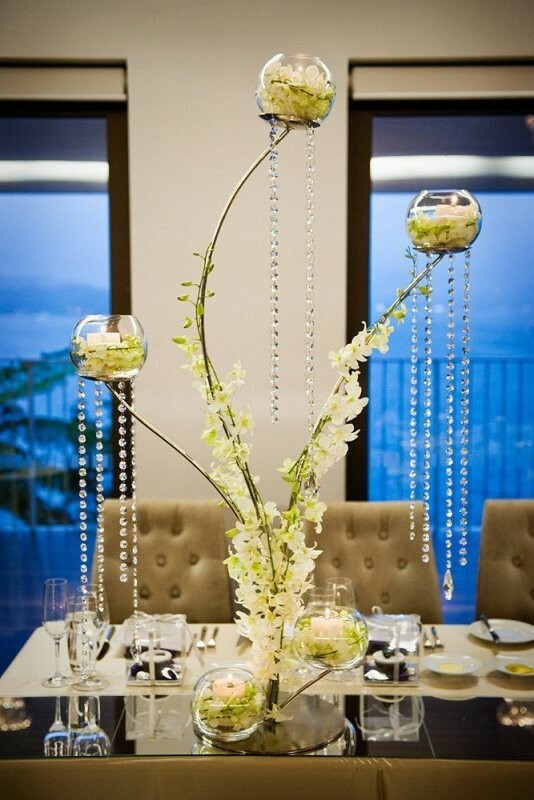 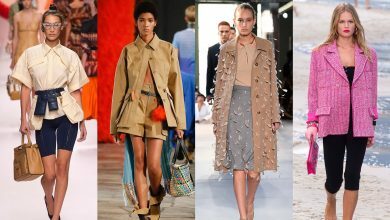 There are countless ideas from which you can select what suits your taste and reflects your personality. 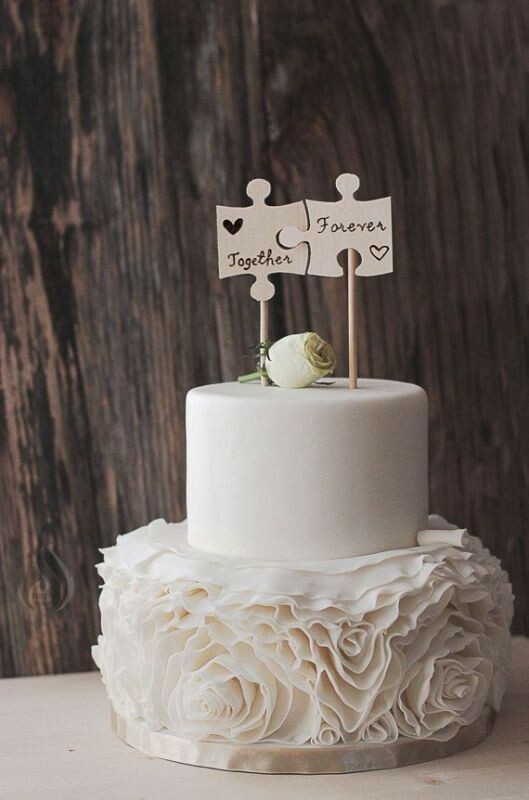 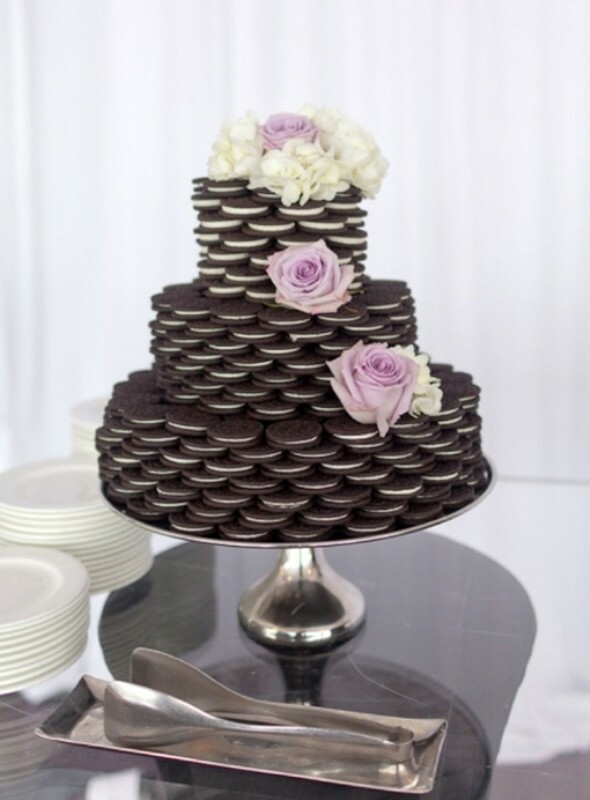 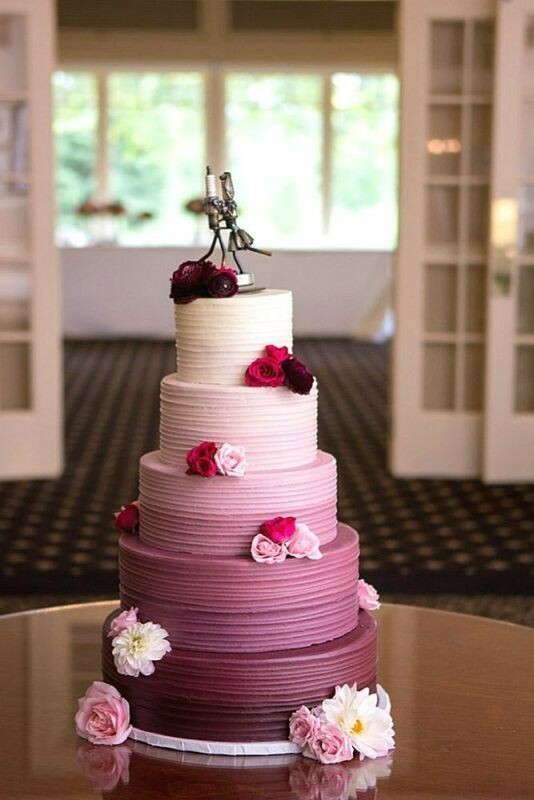 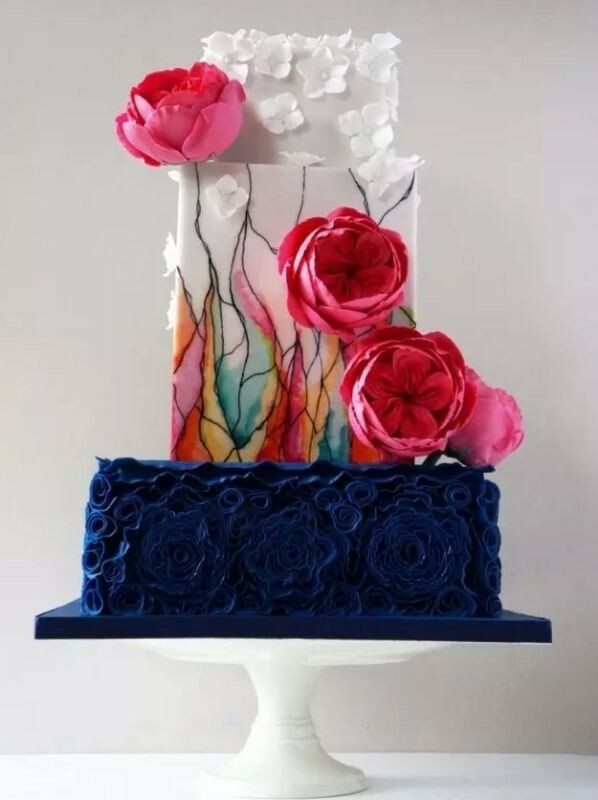 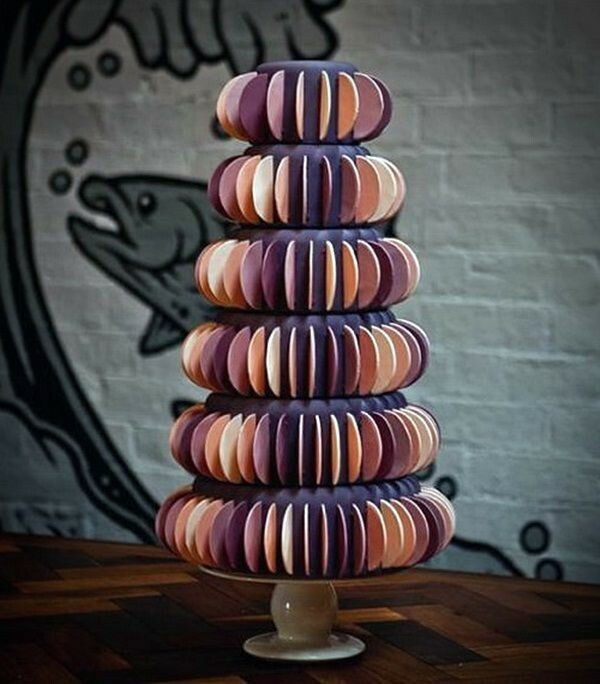 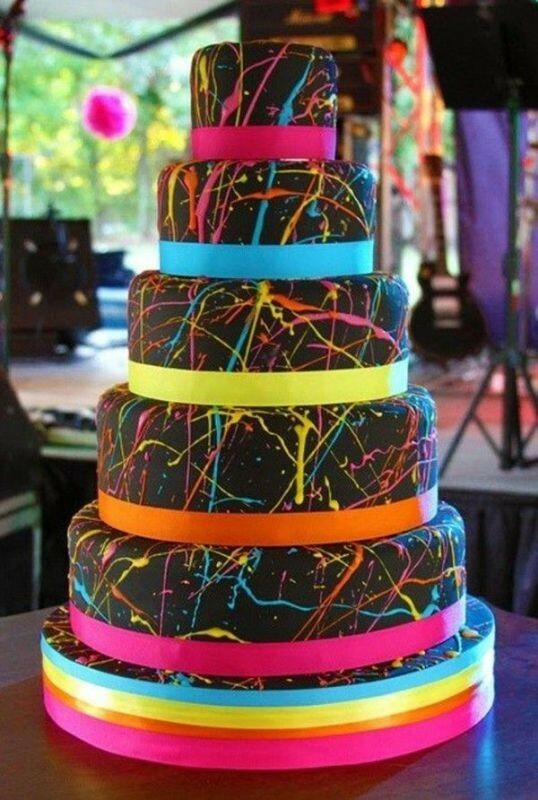 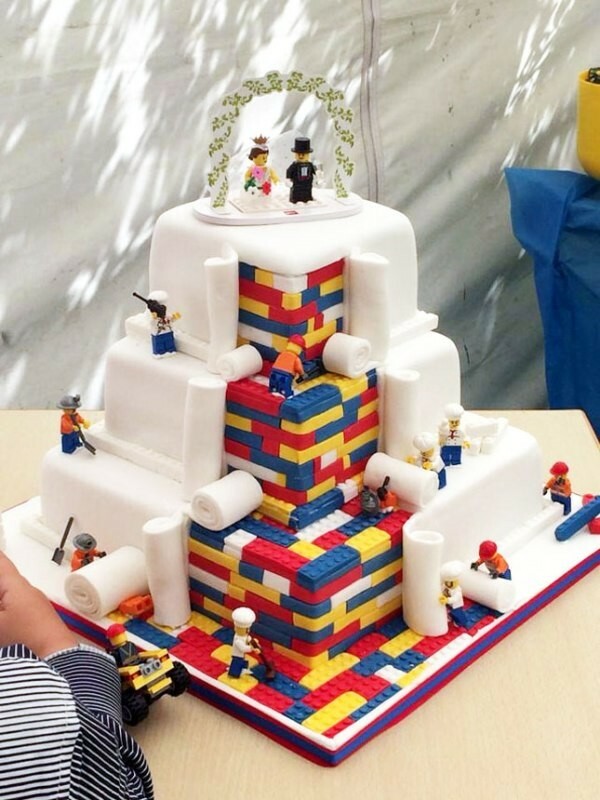 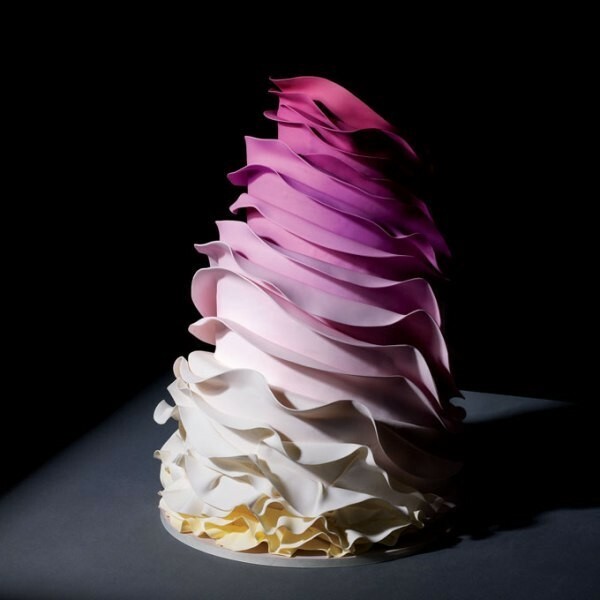 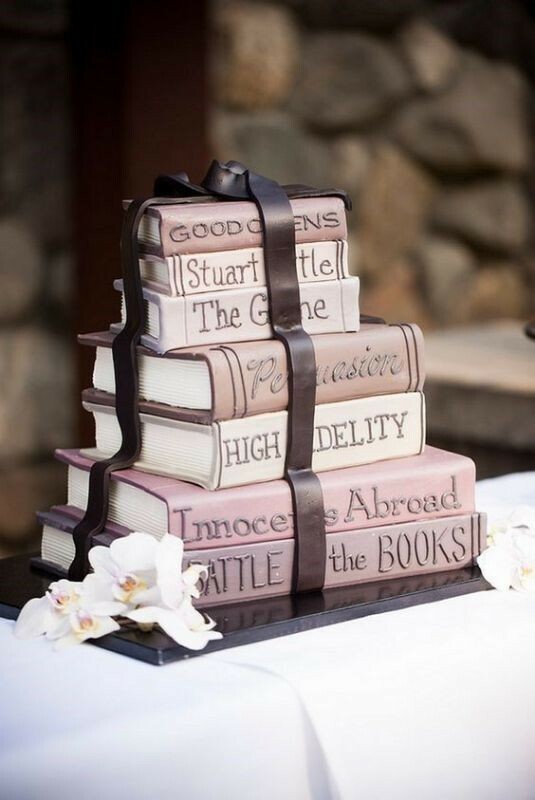 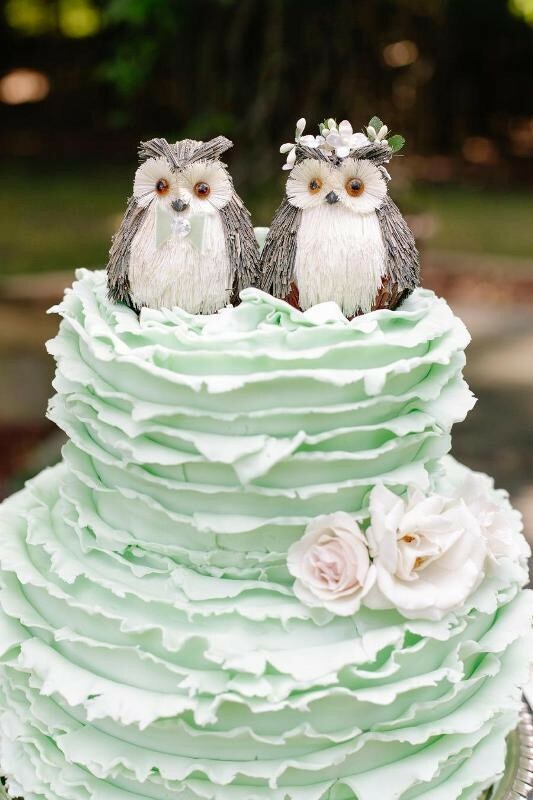 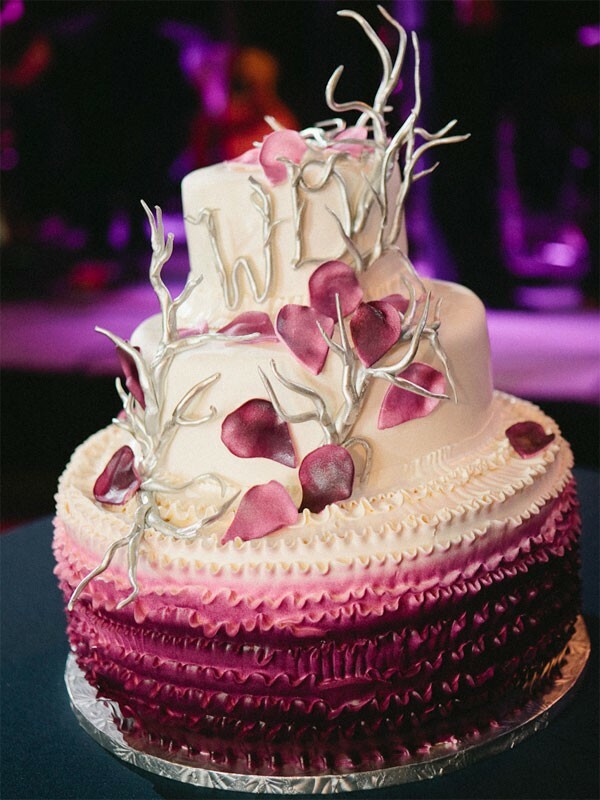 Ombré wedding cakes, book-inspired wedding cakes, Oreo wedding cakes, lace wedding cakes, and wedding cakes with edible photos are among the most magnificent and unique wedding cake ideas you can find and steal to impress your guests.